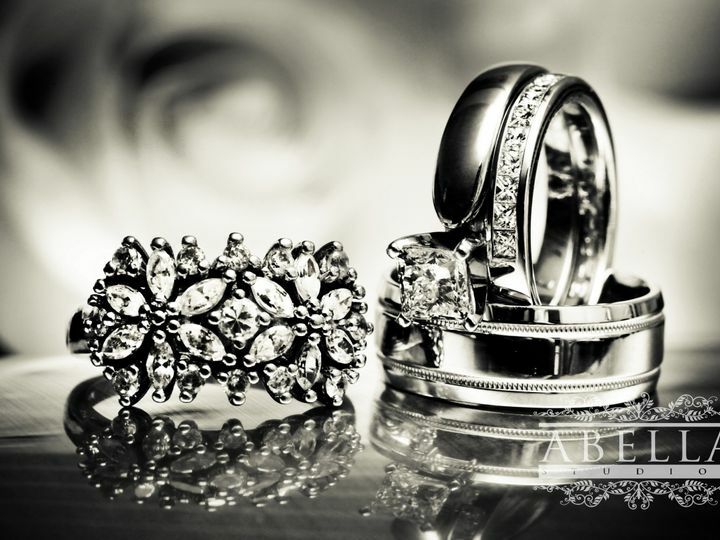 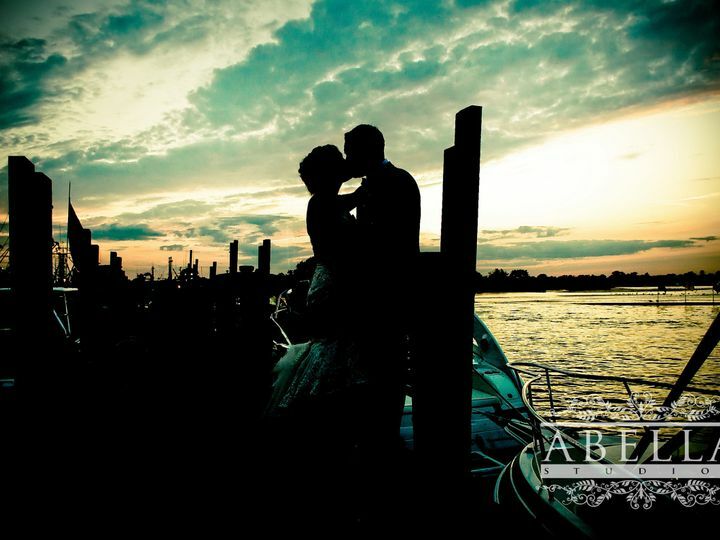 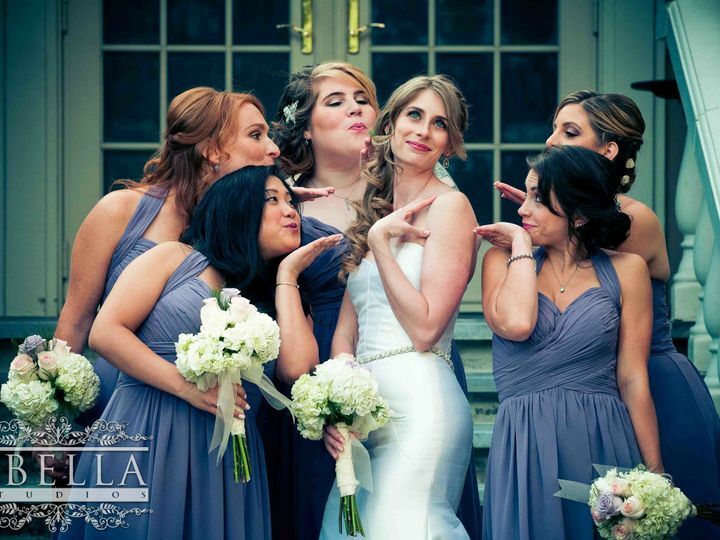 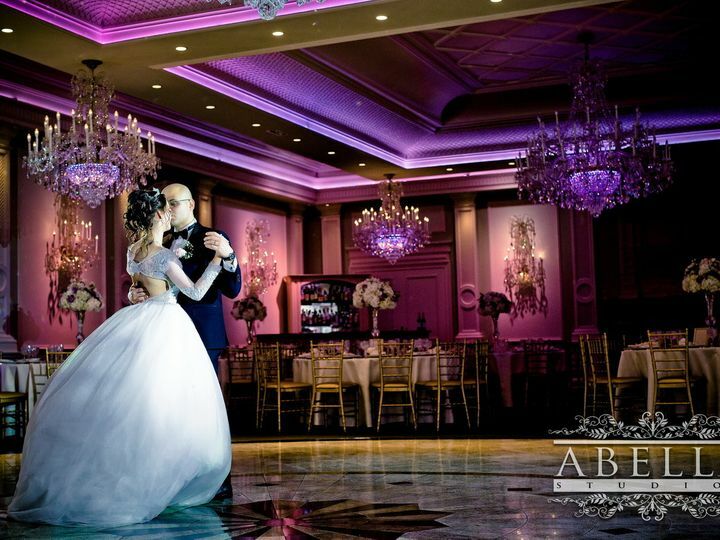 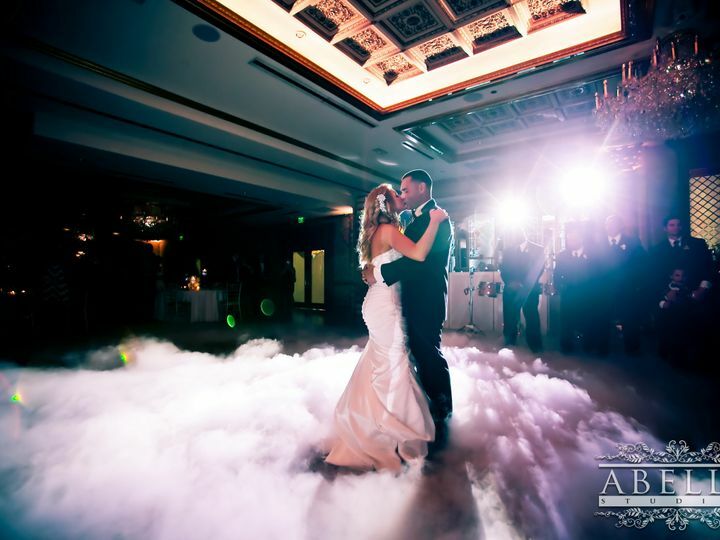 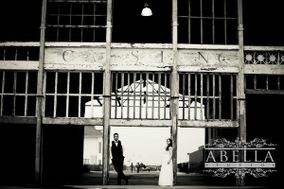 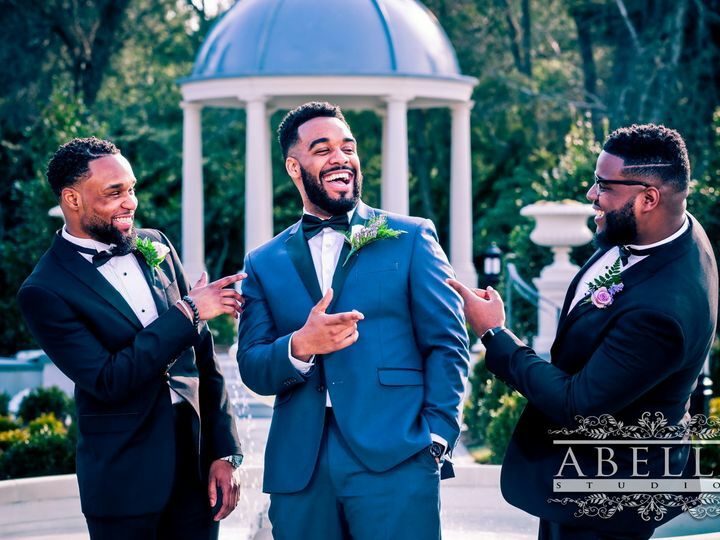 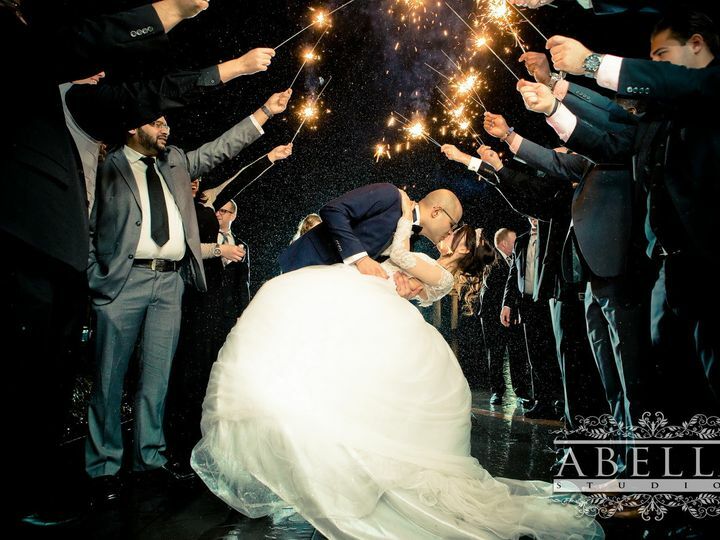 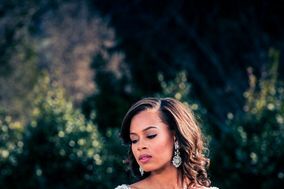 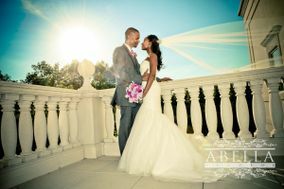 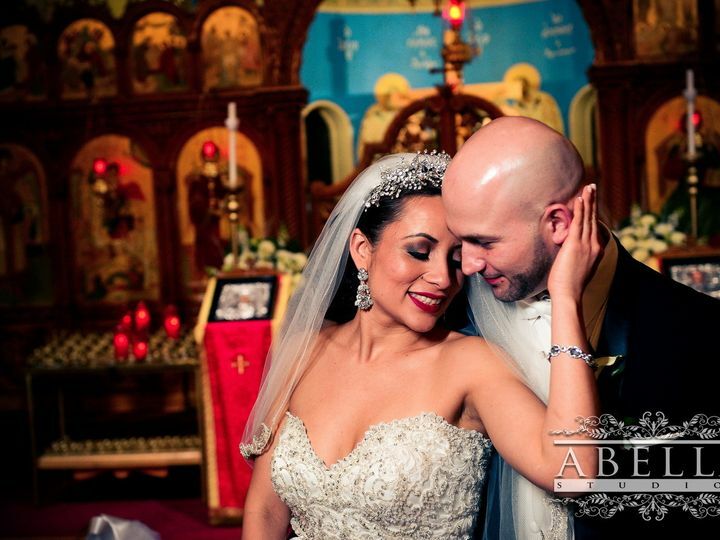 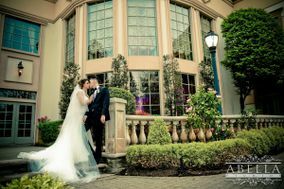 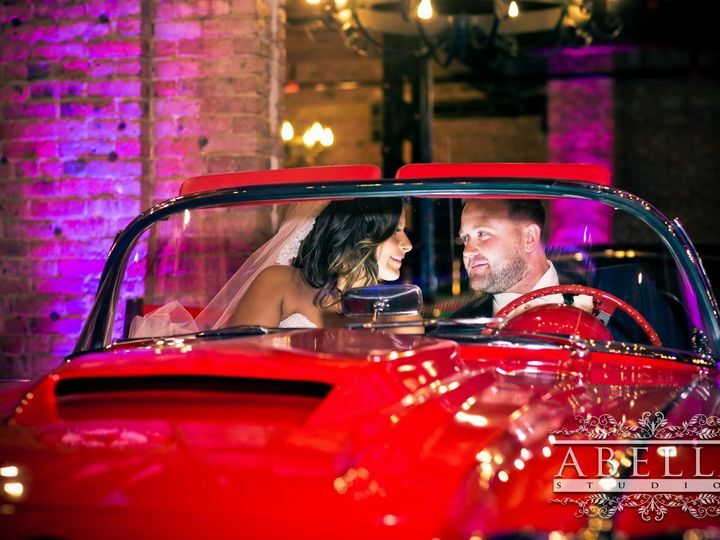 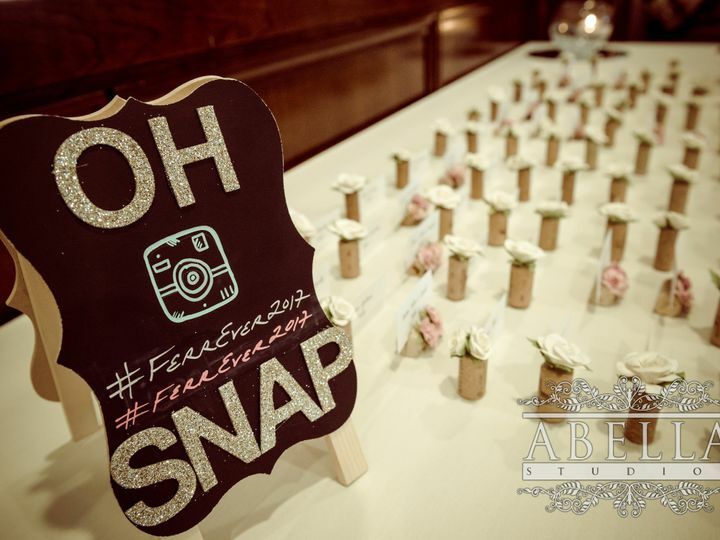 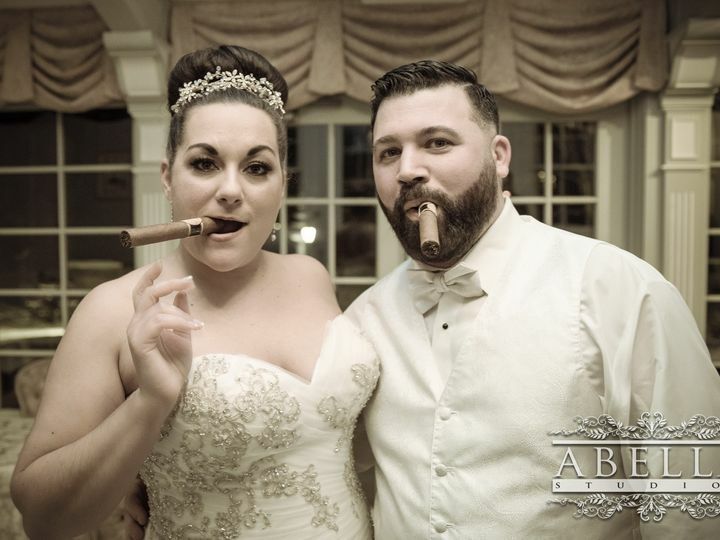 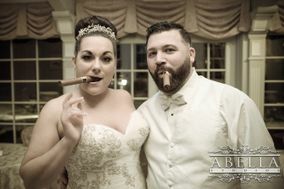 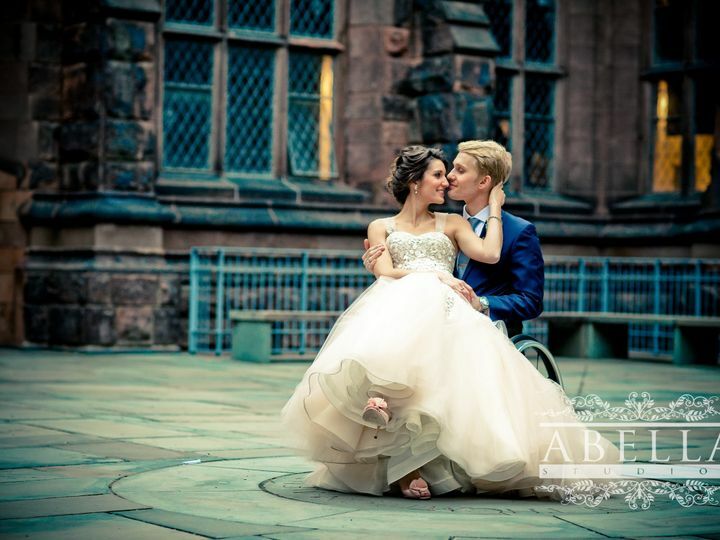 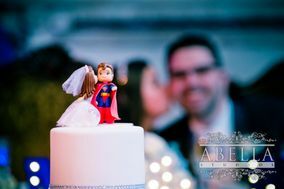 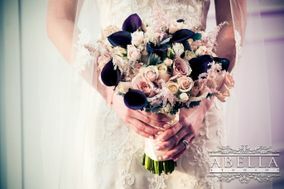 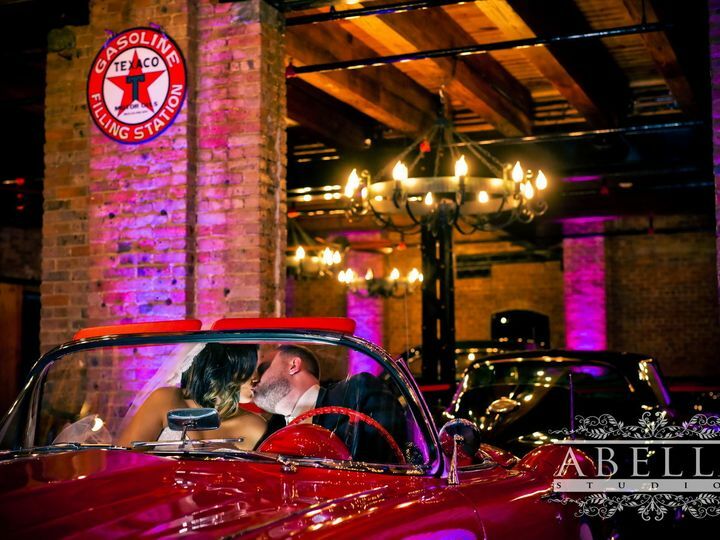 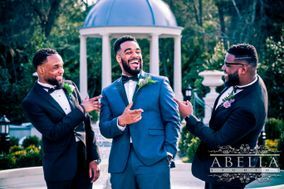 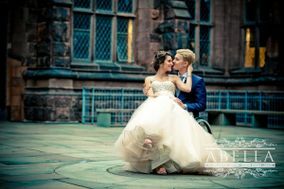 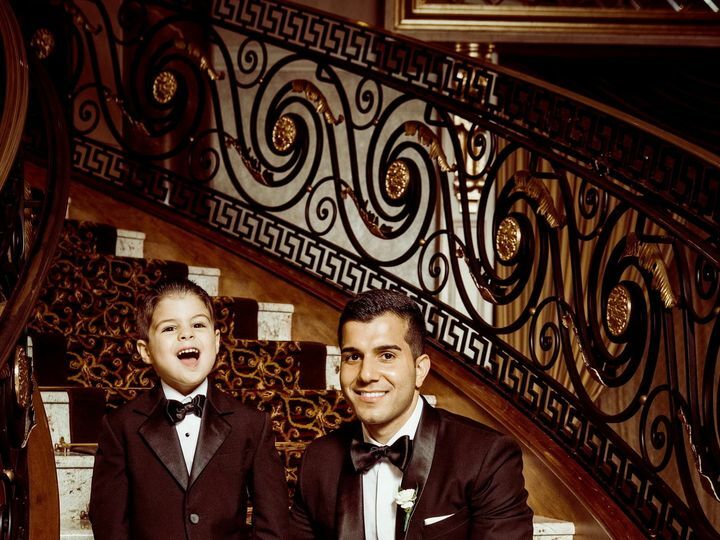 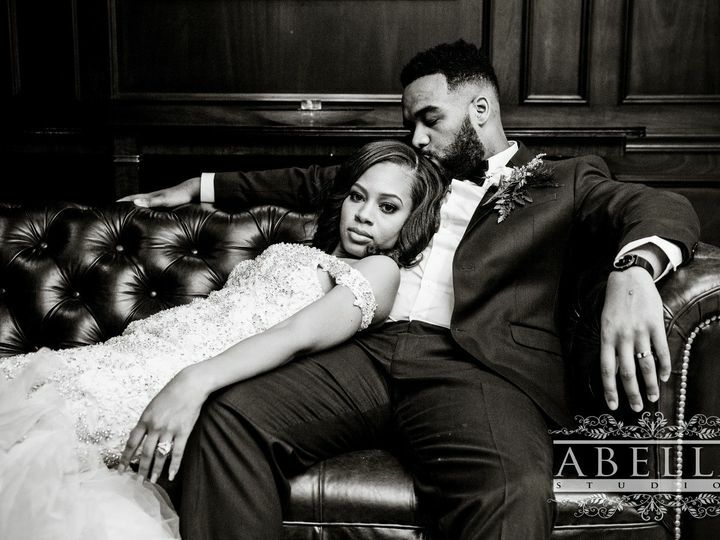 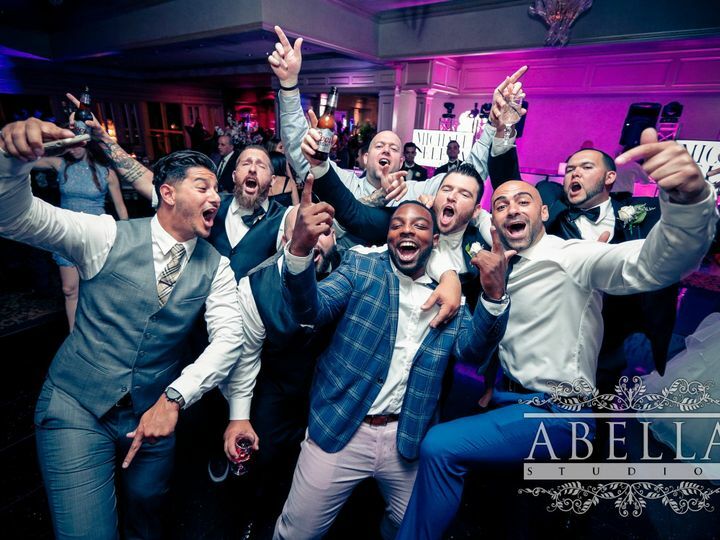 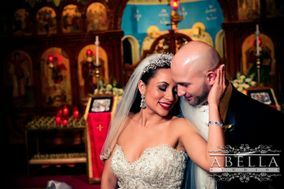 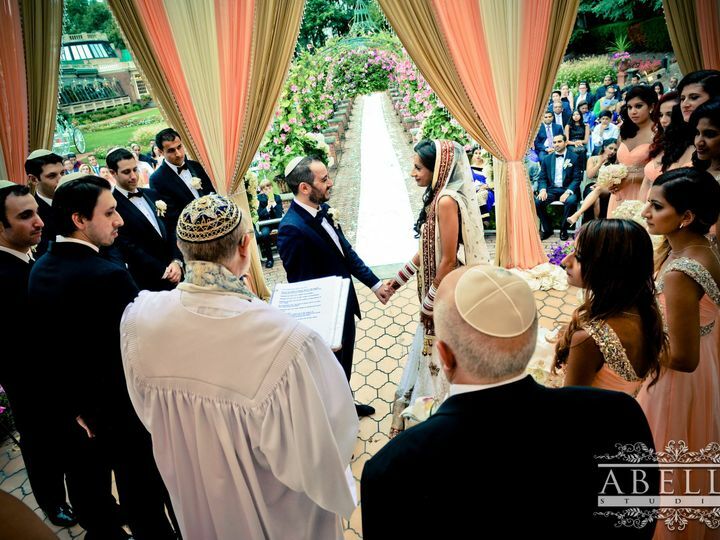 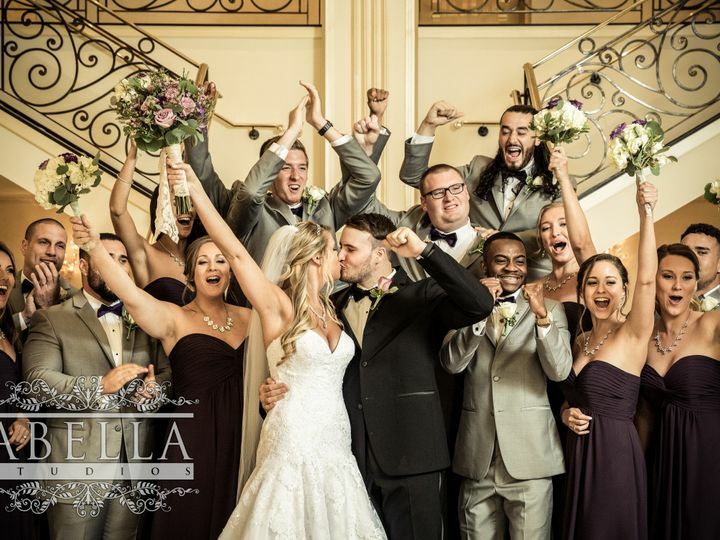 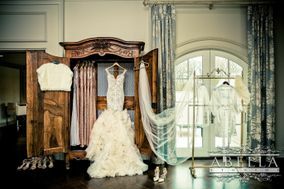 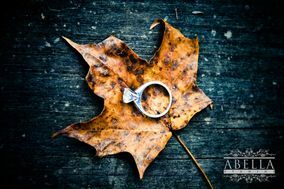 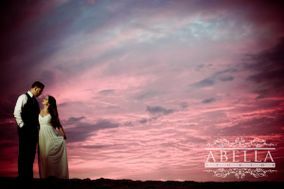 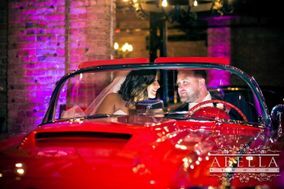 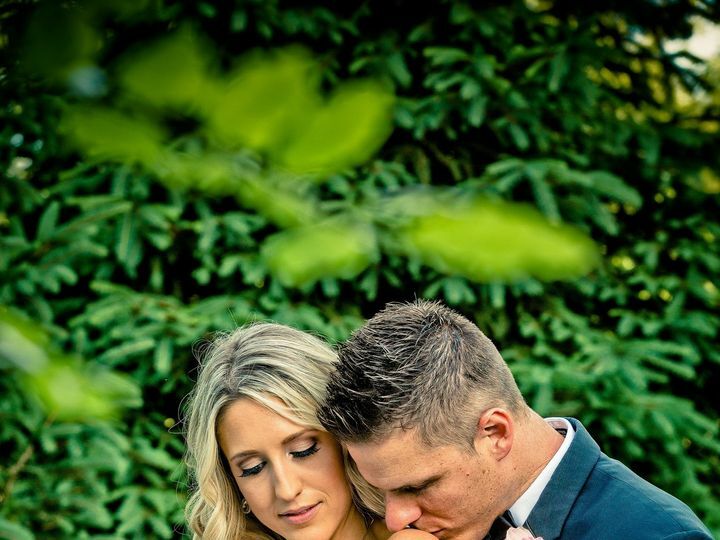 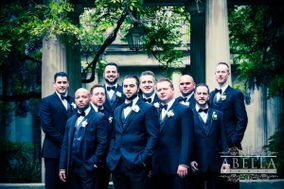 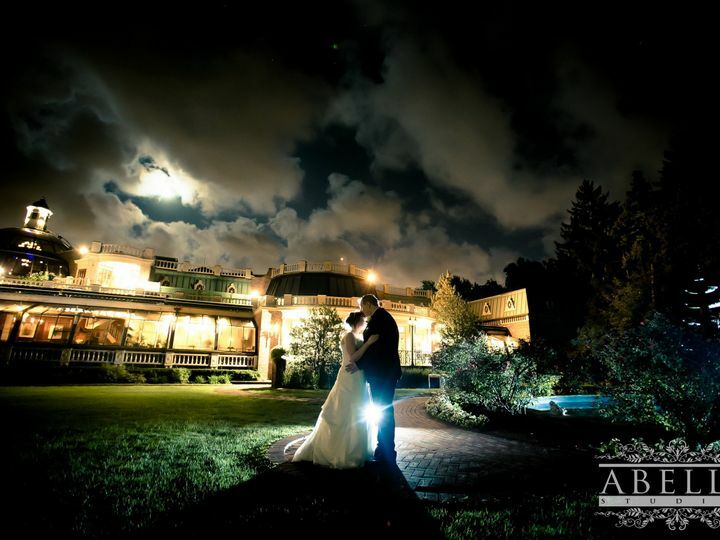 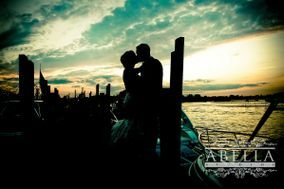 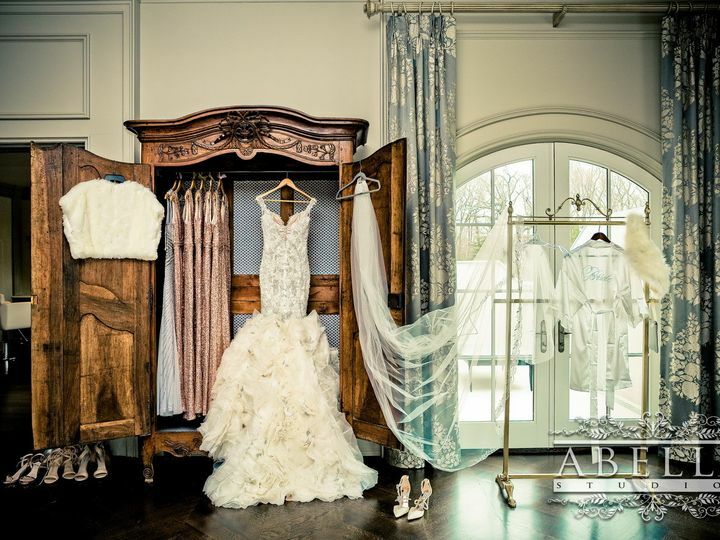 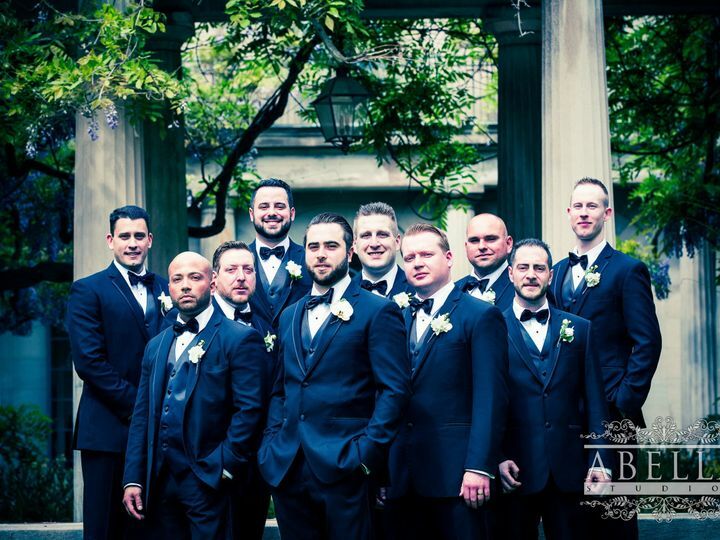 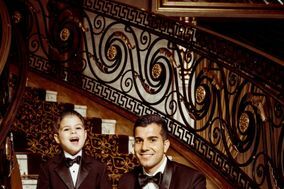 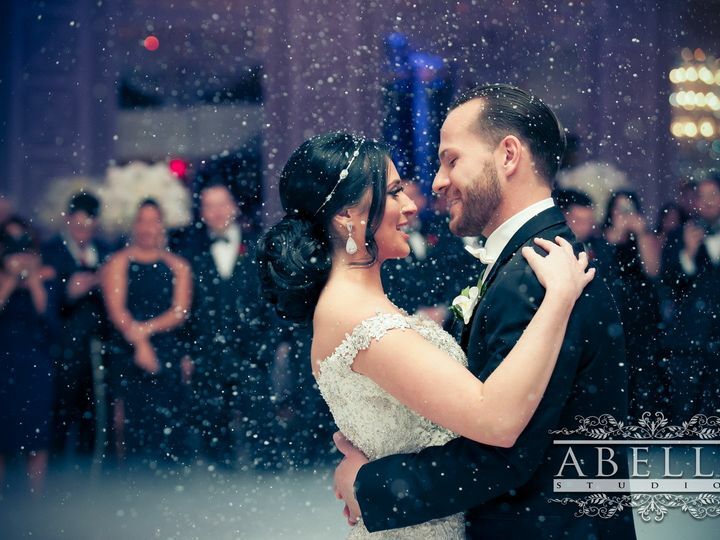 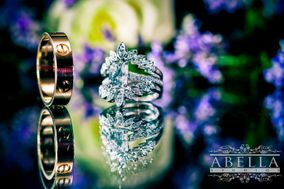 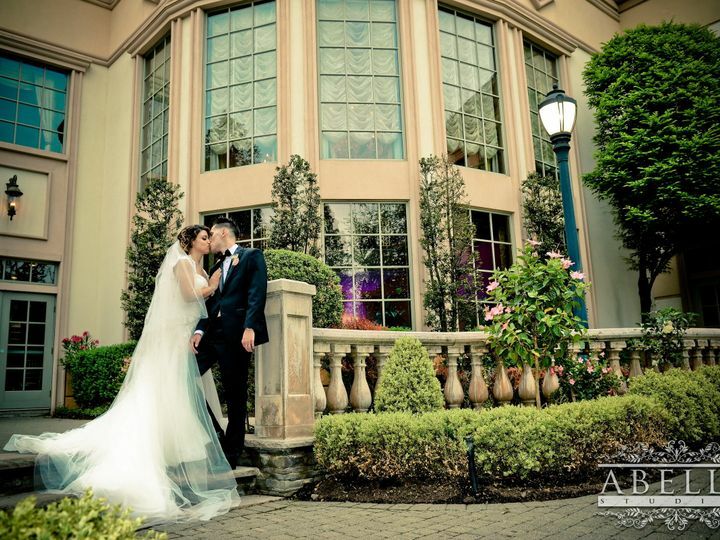 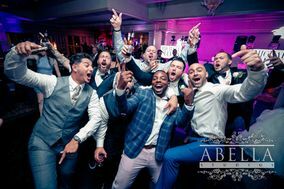 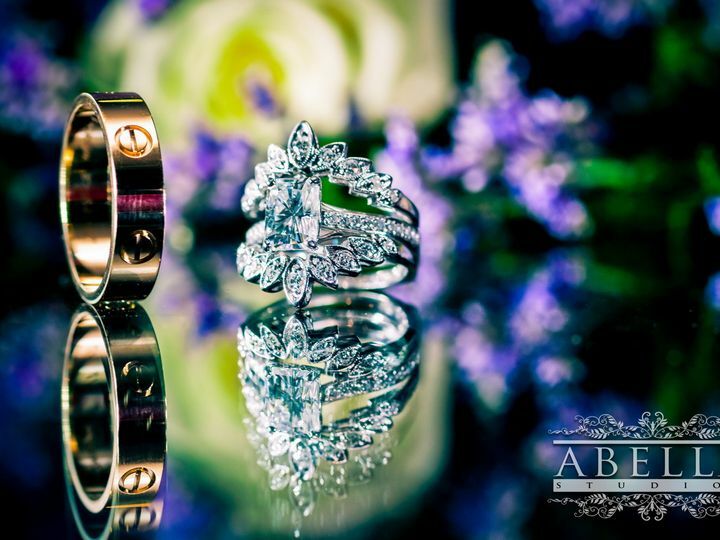 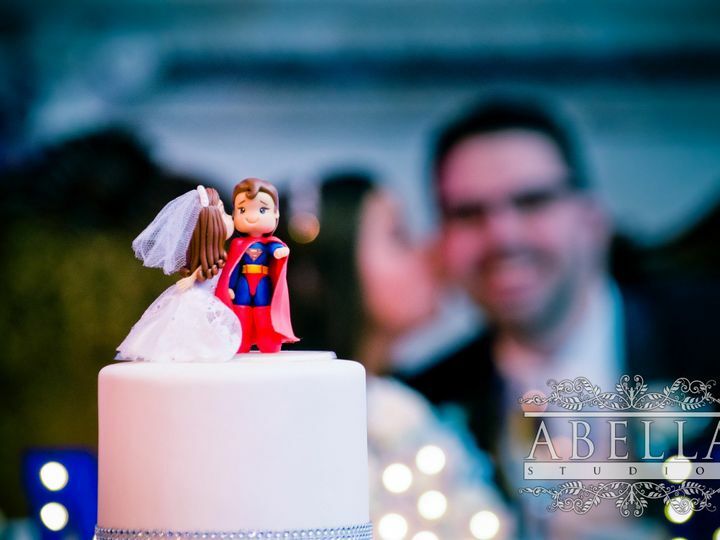 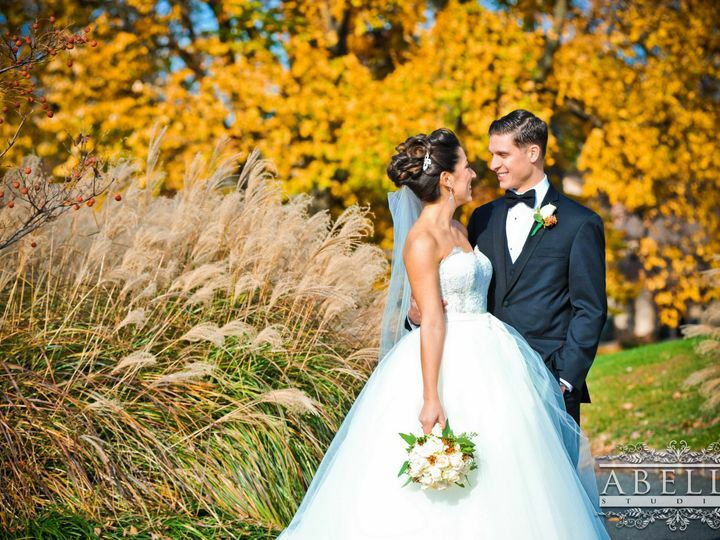 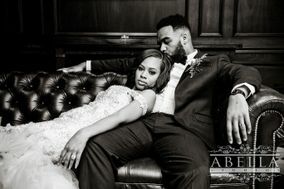 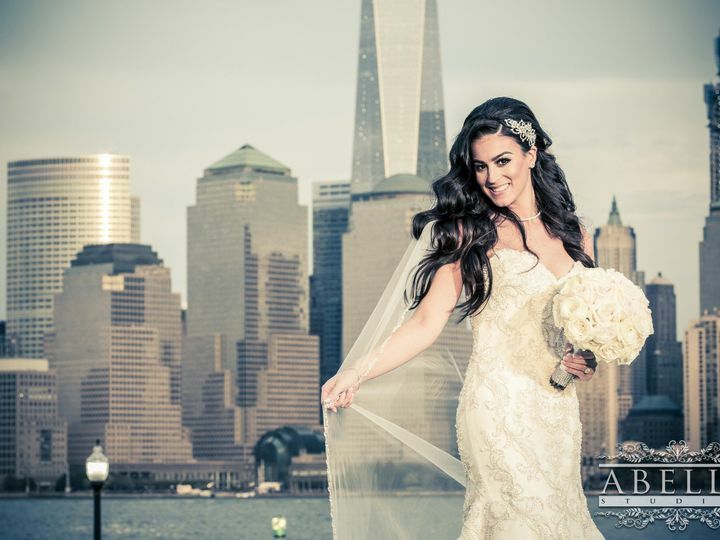 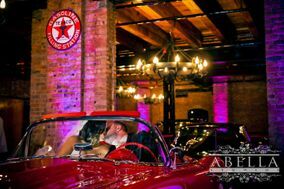 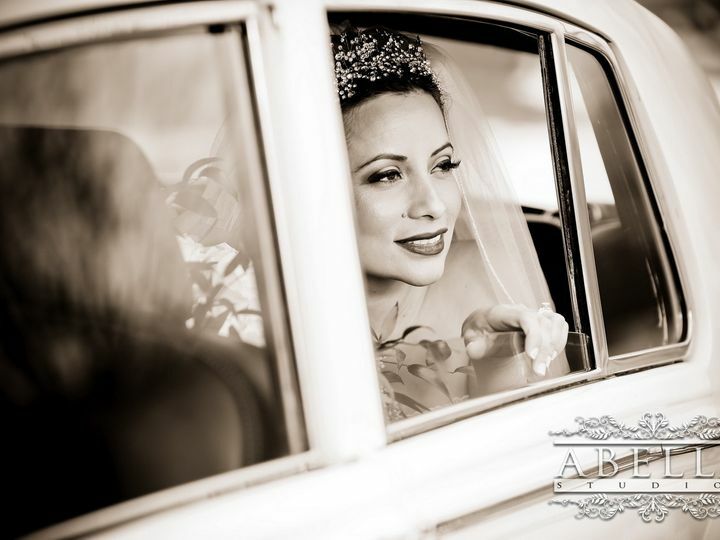 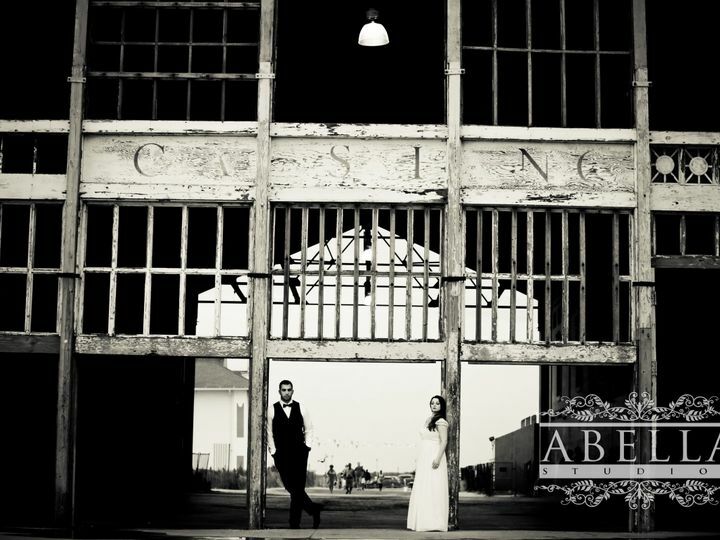 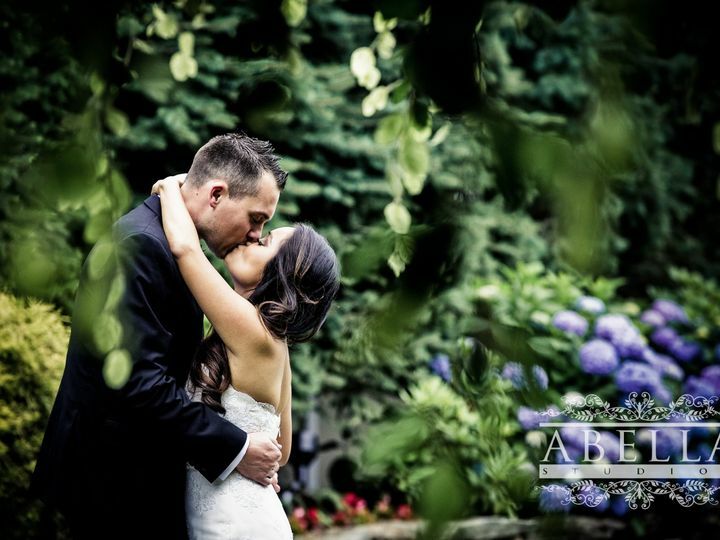 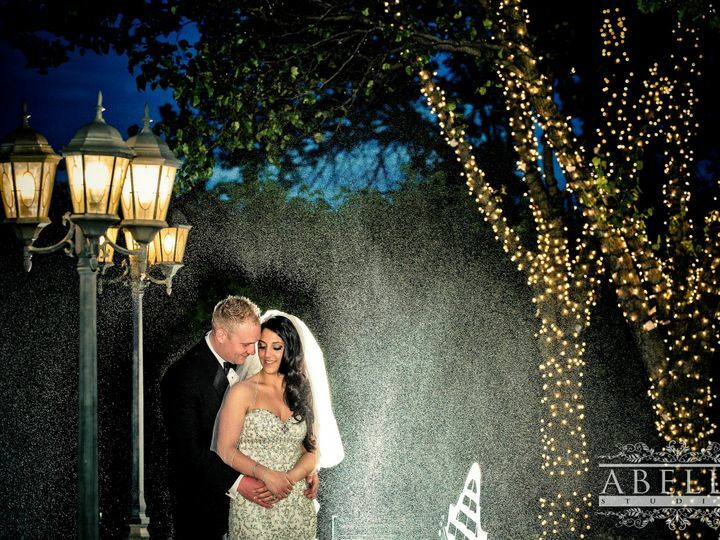 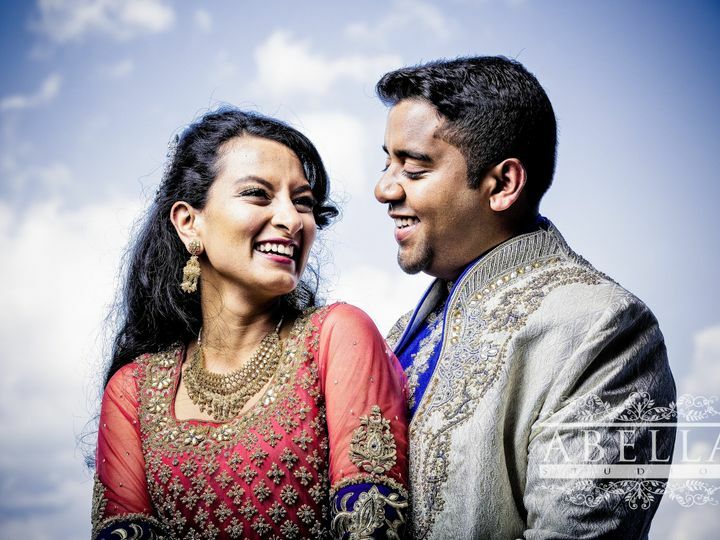 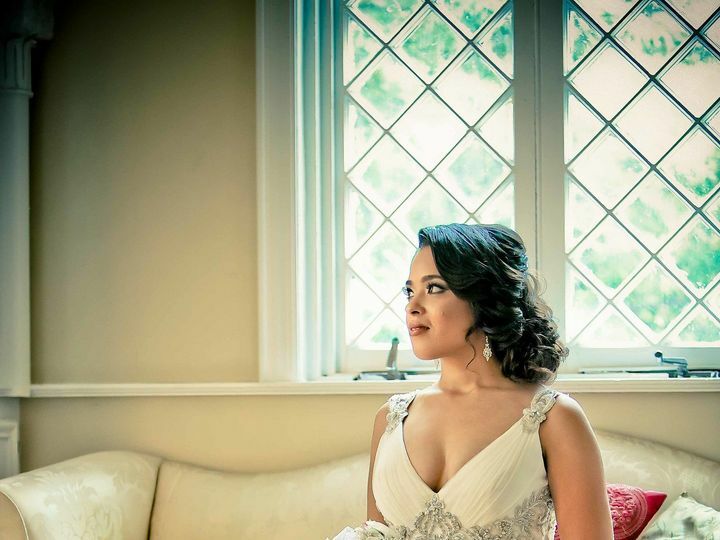 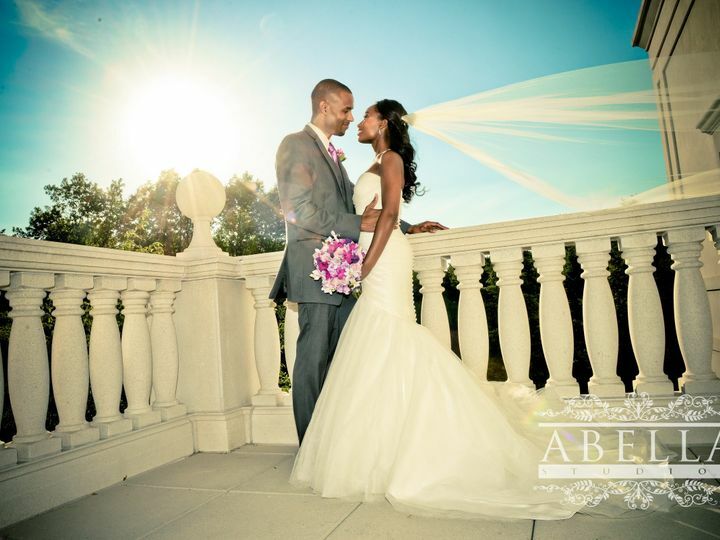 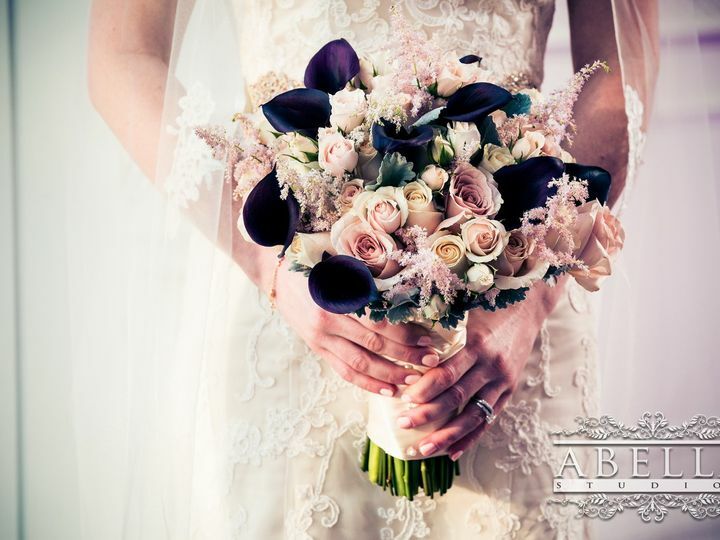 Abella Studios is an elegant wedding photographer in the Northern New Jersey area taking personable photographs that capture the emotion and personalities of couples. 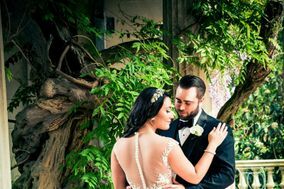 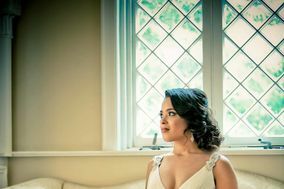 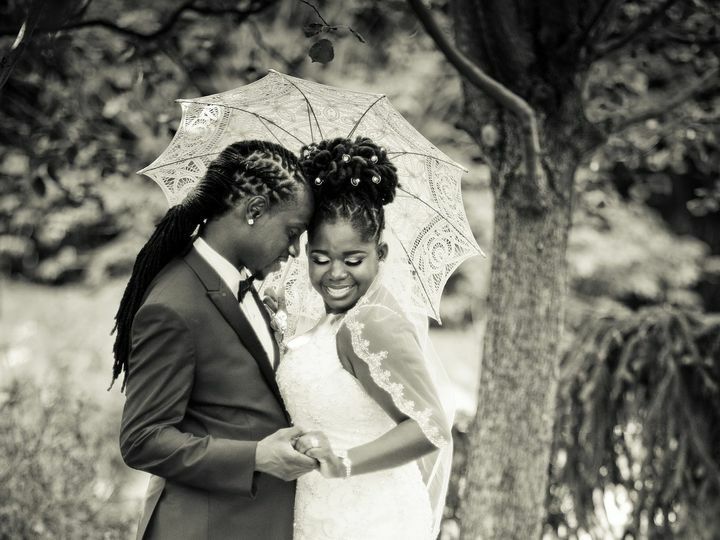 This photographer wants to make couples feel comfortable in front of a camera, and believes strongly in forming good customer relationships. 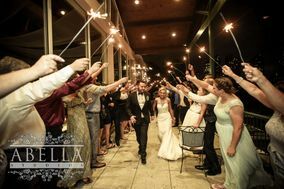 This studio captures everything on film from the wedding preparations to the very last guest departure at the end of the night. 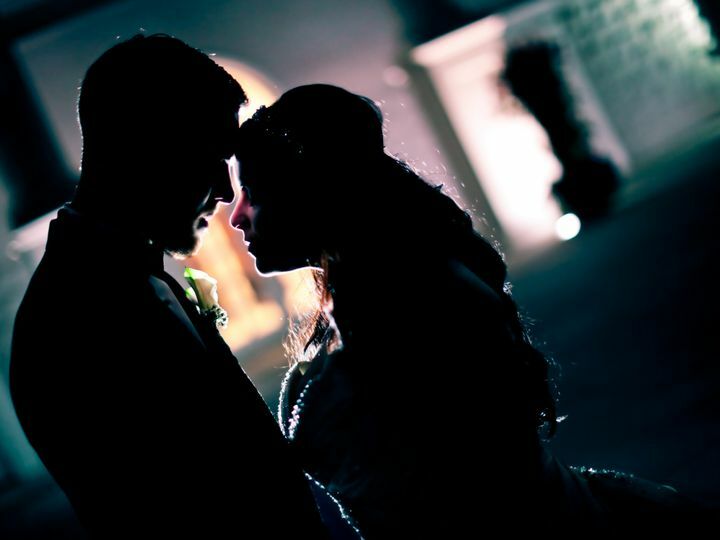 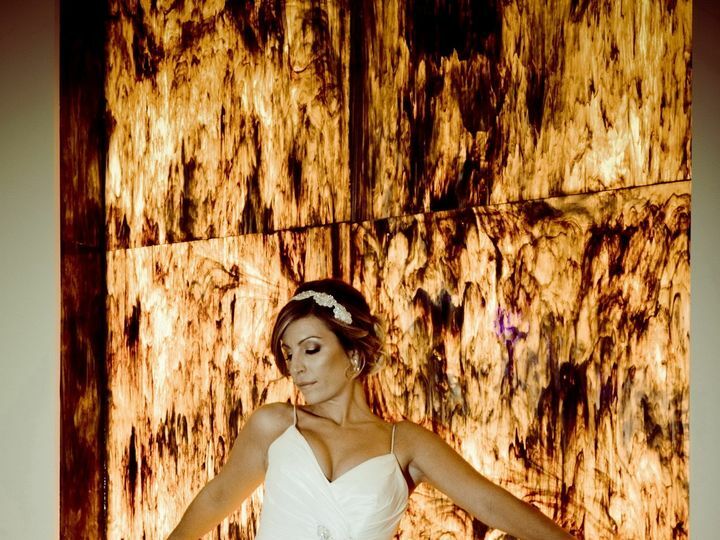 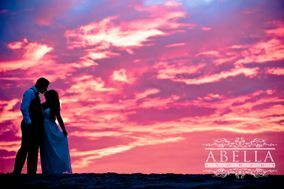 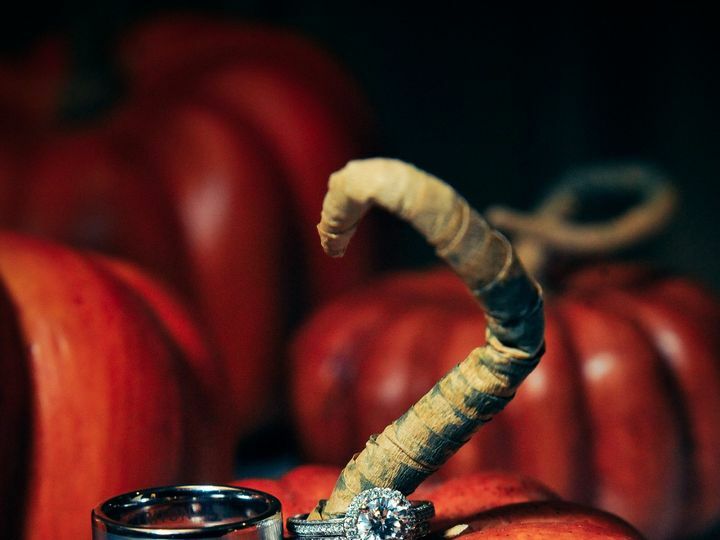 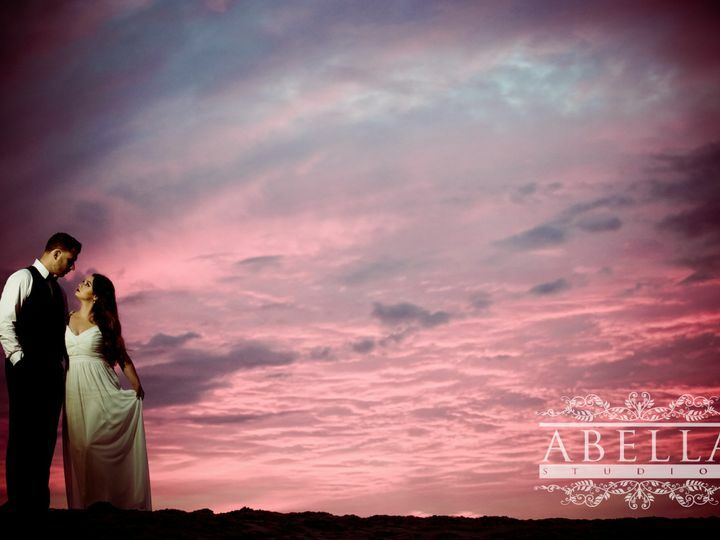 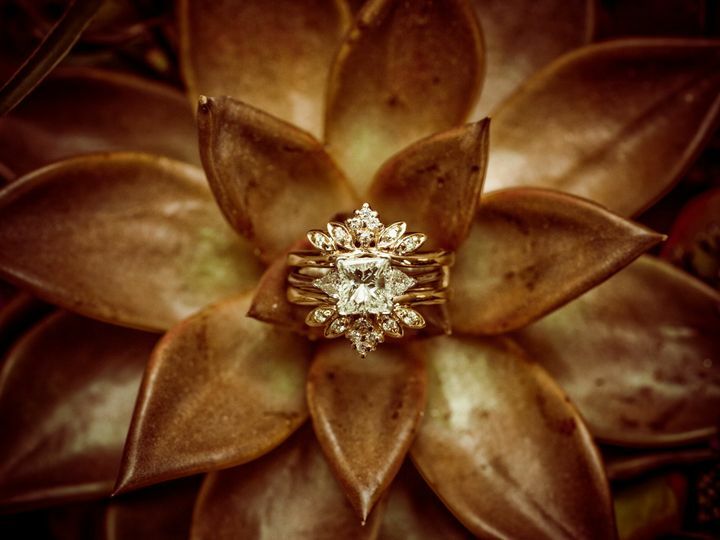 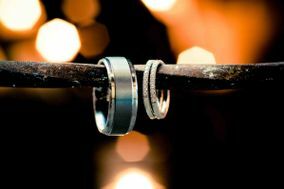 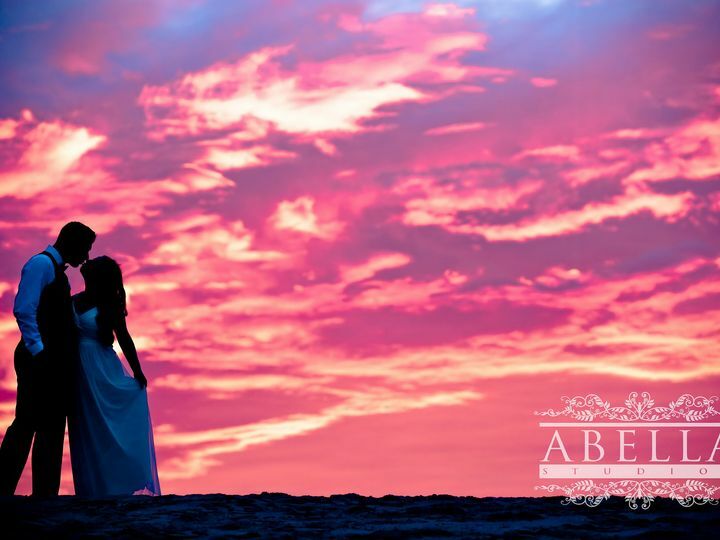 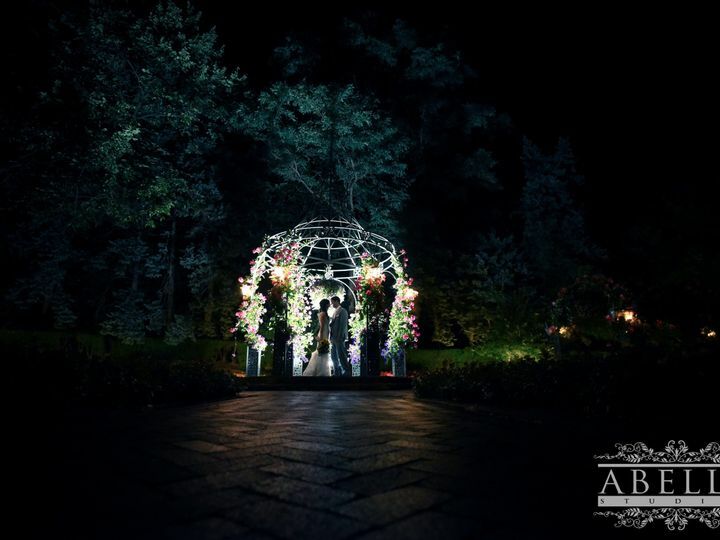 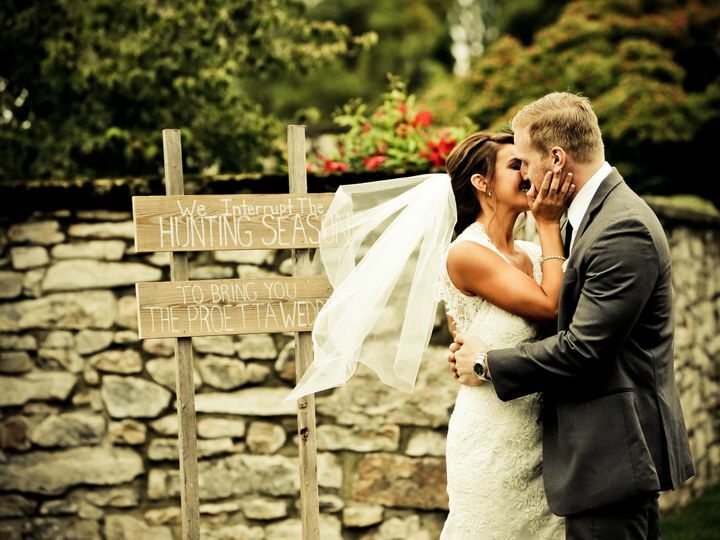 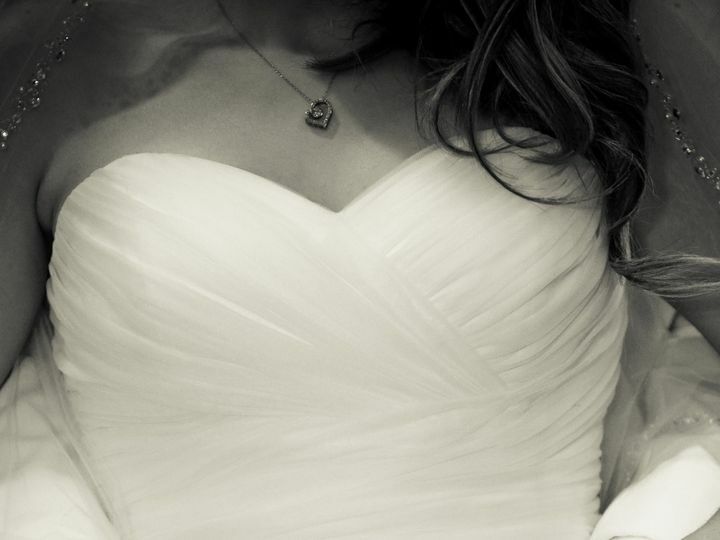 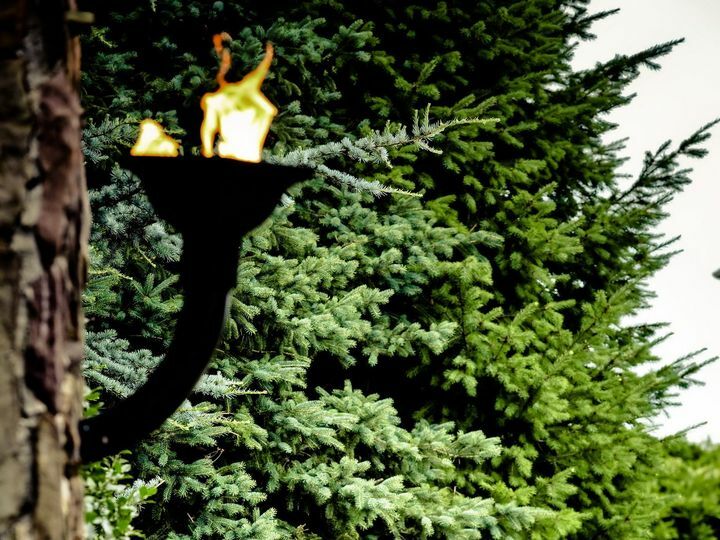 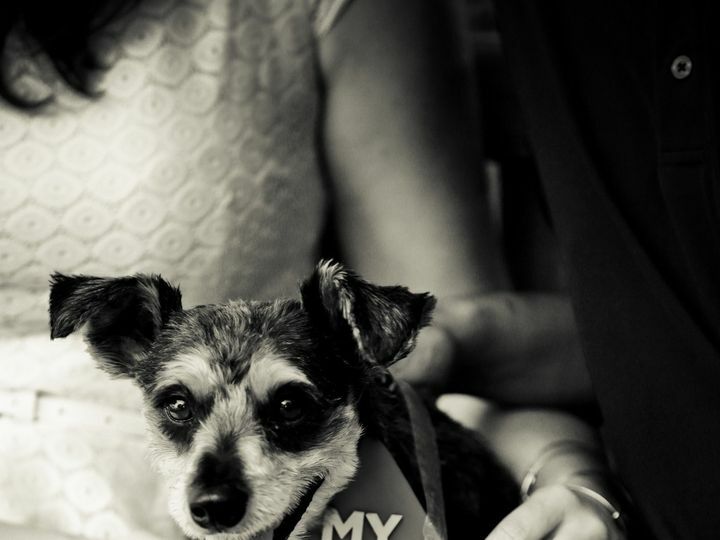 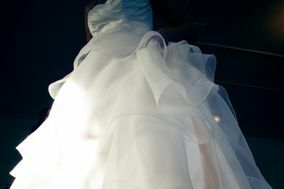 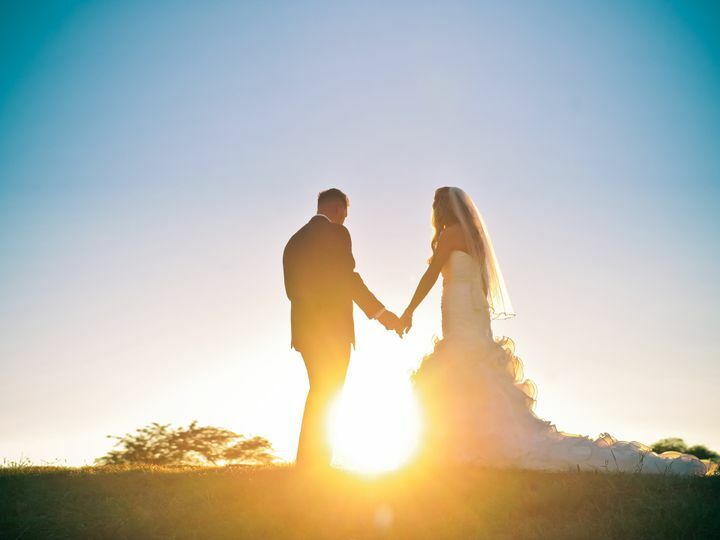 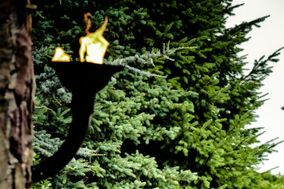 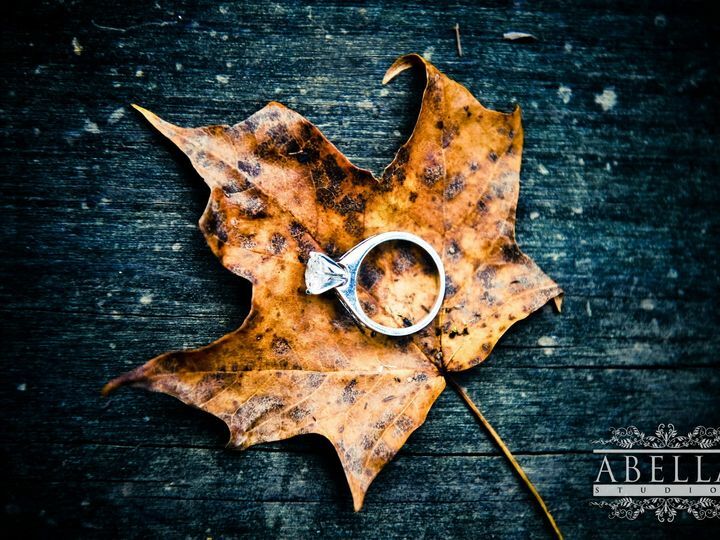 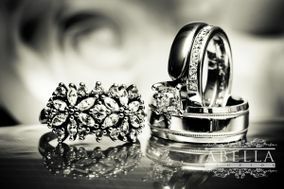 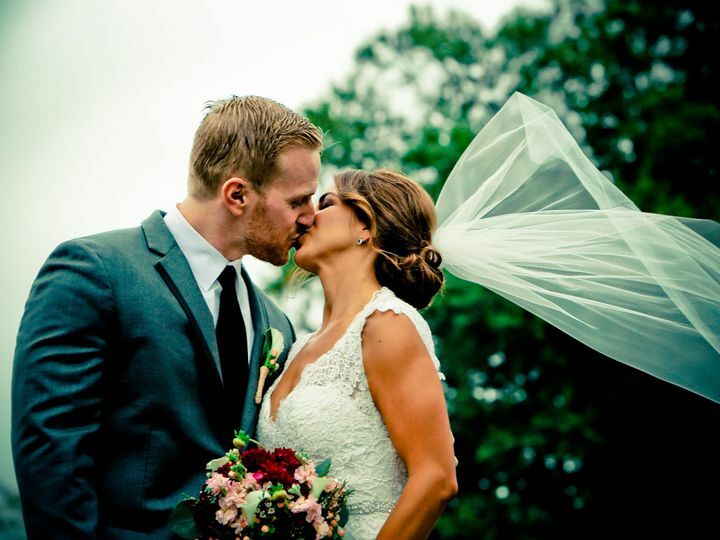 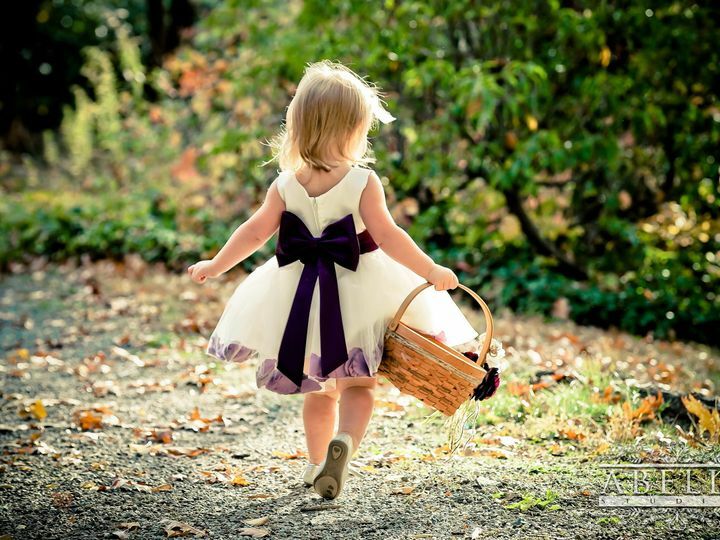 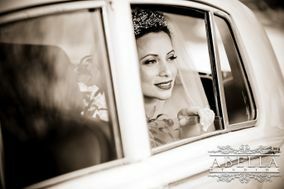 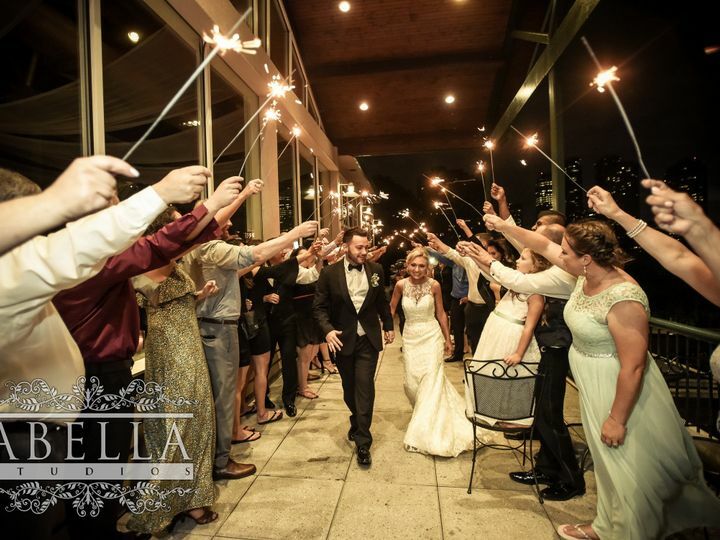 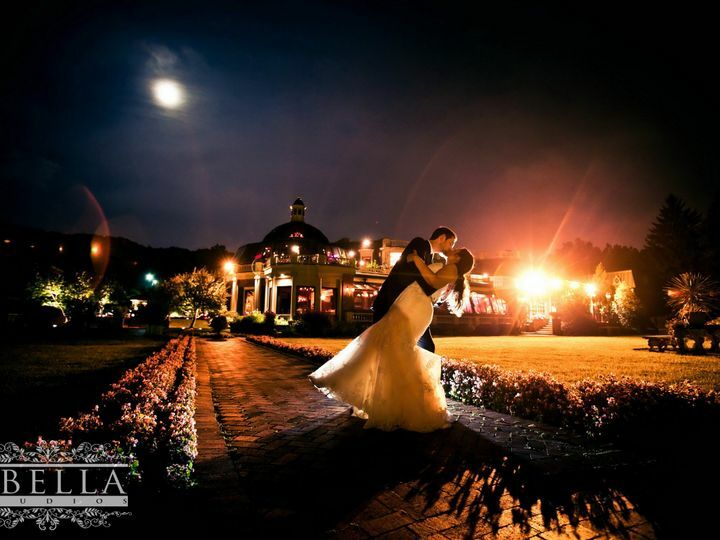 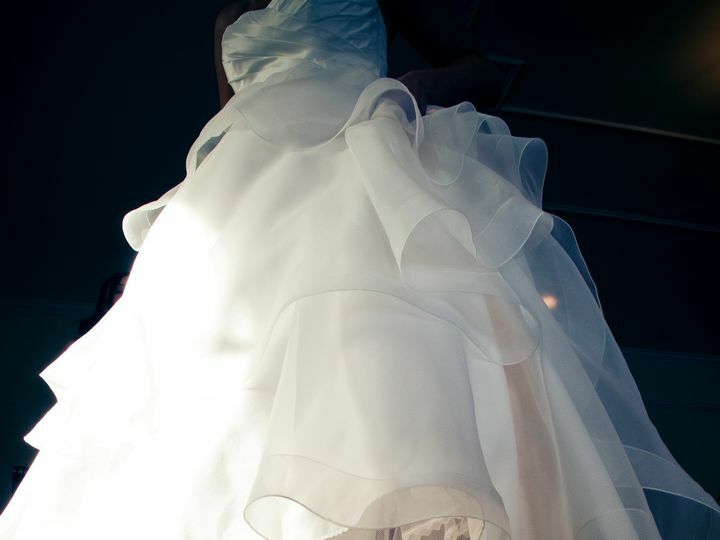 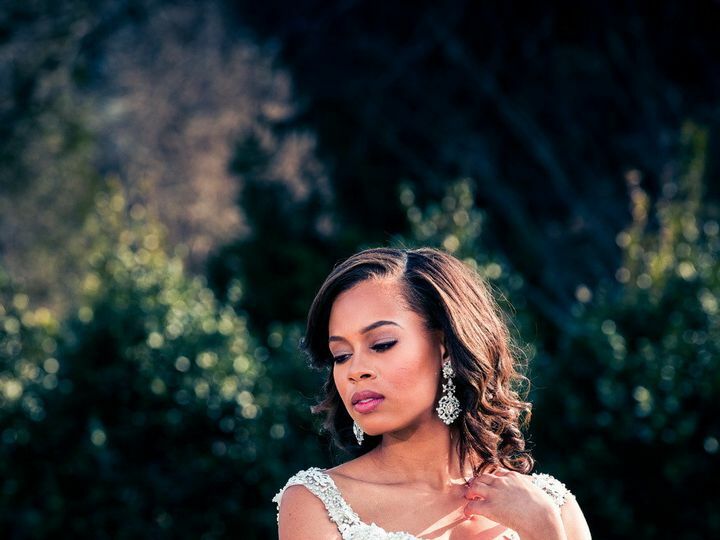 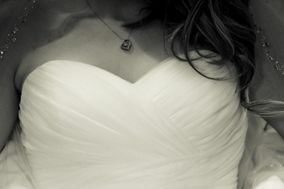 The professional photographers at Abella Studios preserve memories of the wedding day forever. 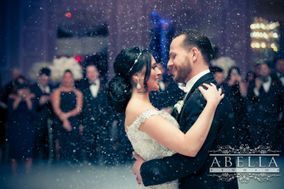 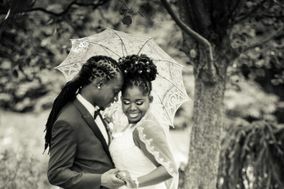 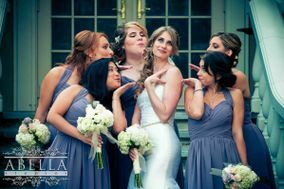 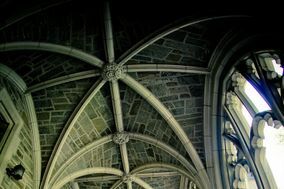 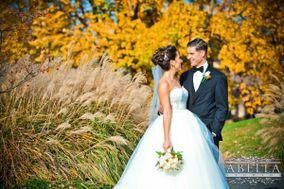 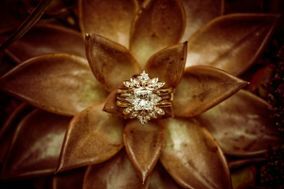 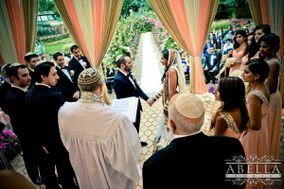 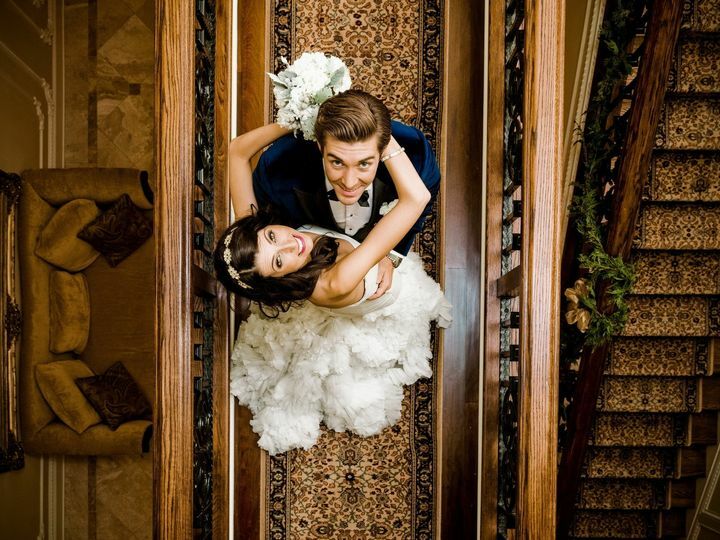 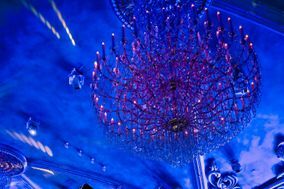 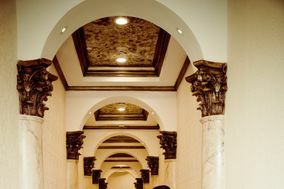 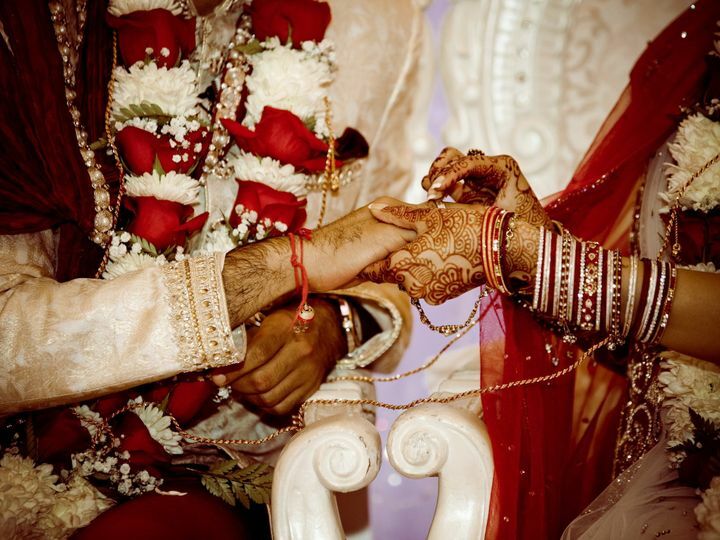 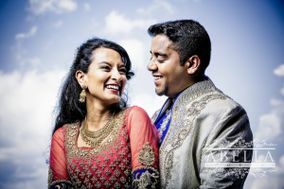 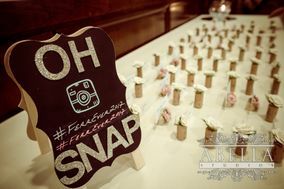 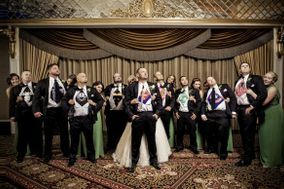 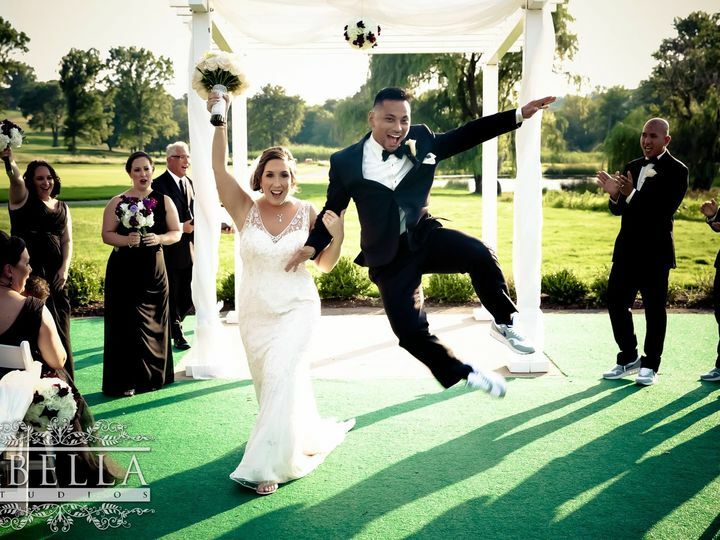 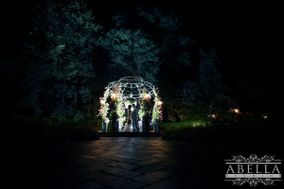 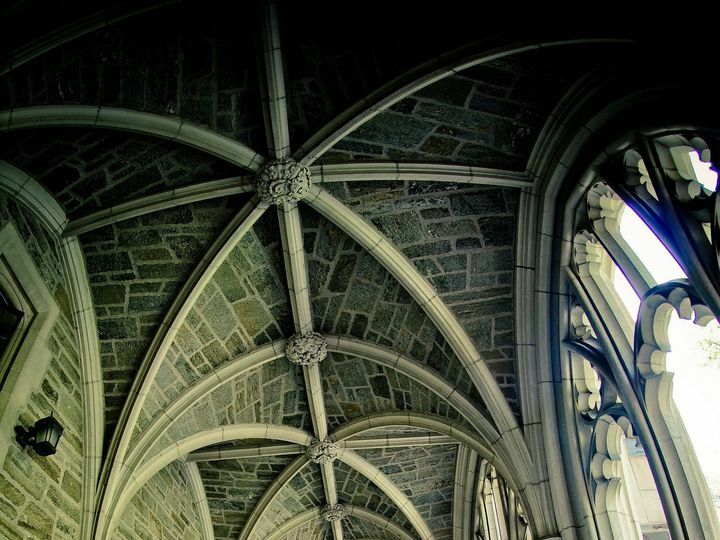 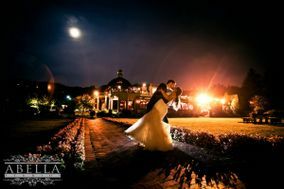 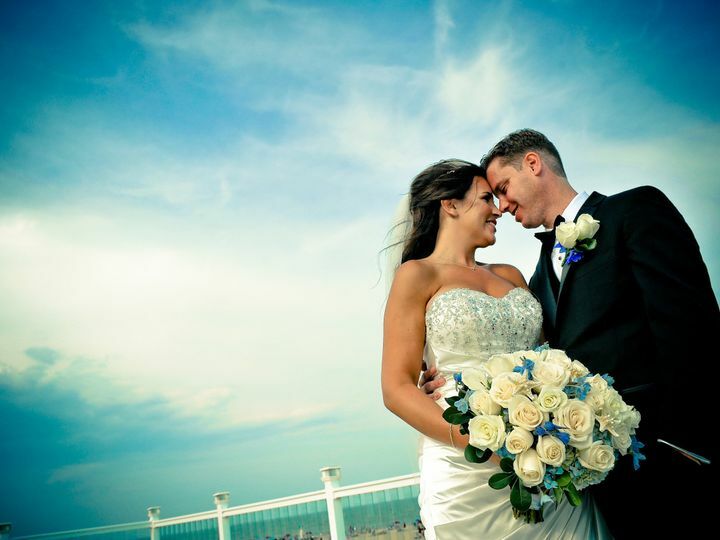 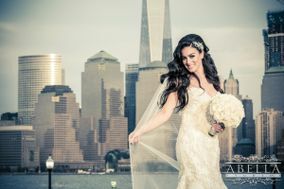 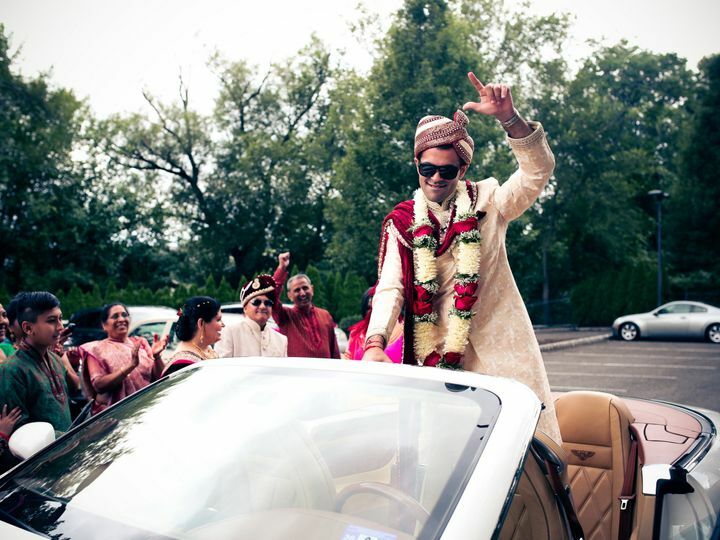 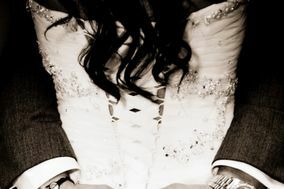 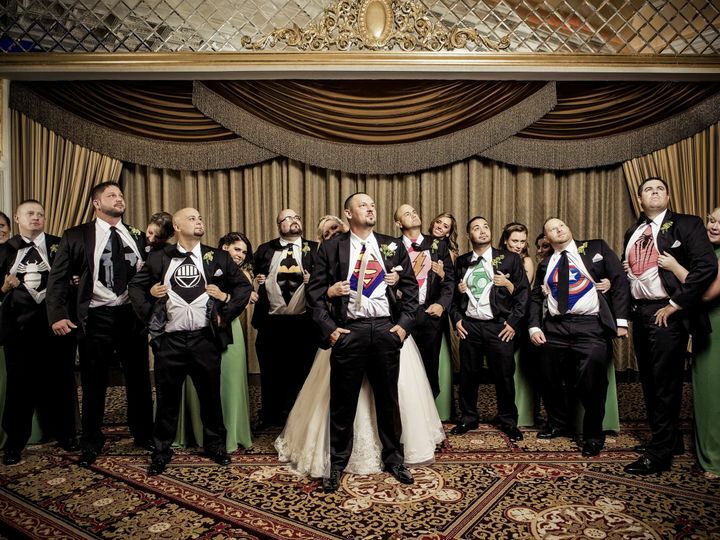 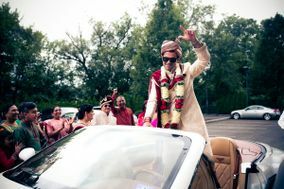 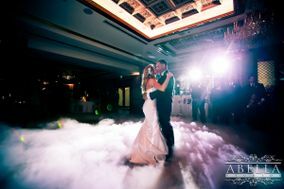 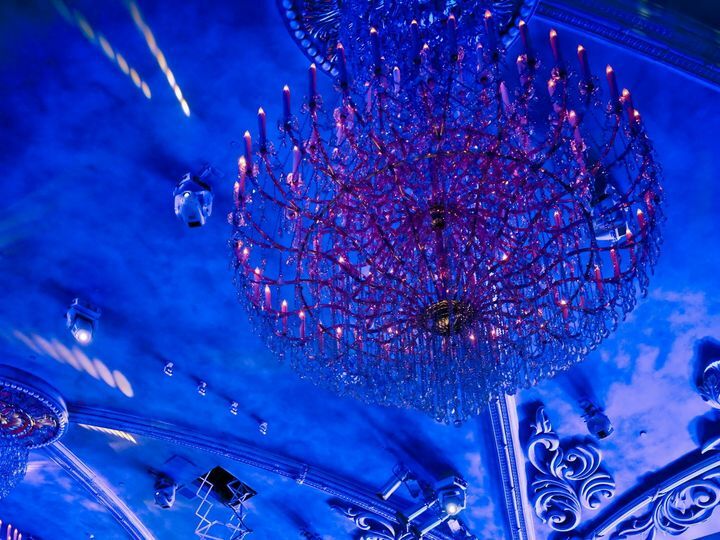 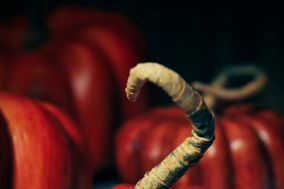 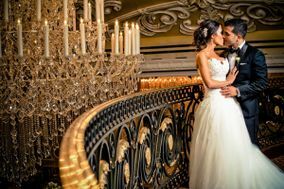 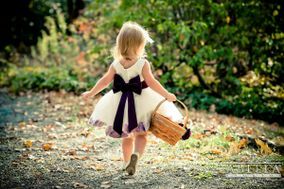 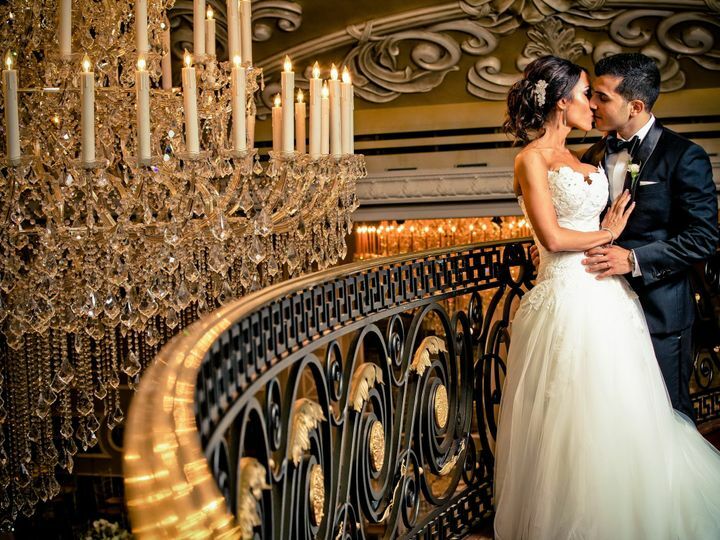 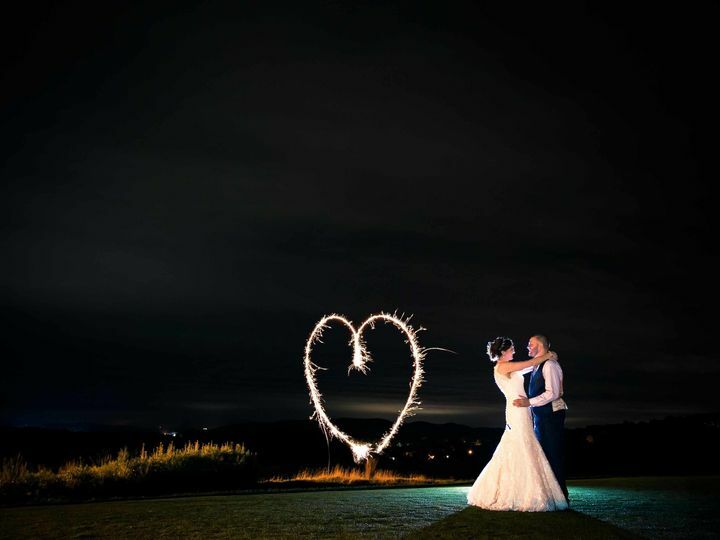 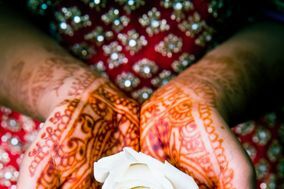 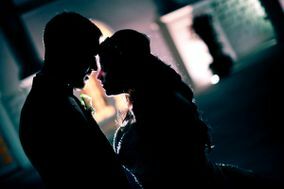 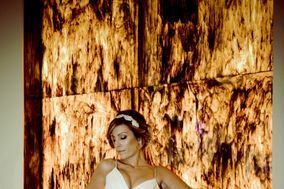 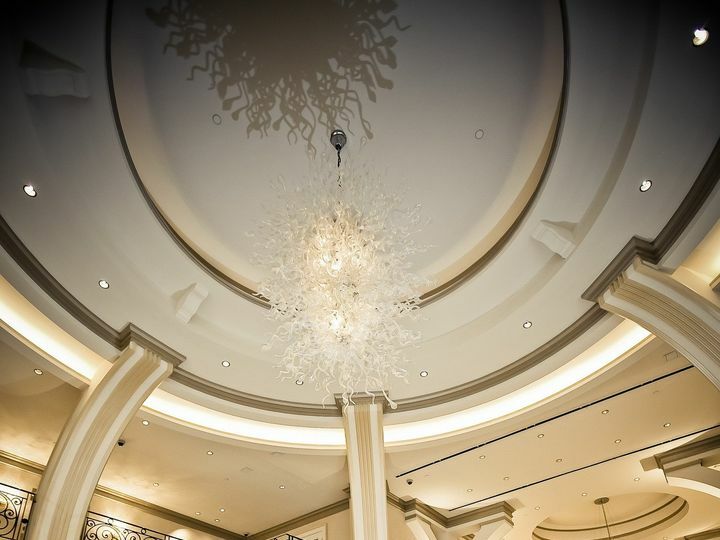 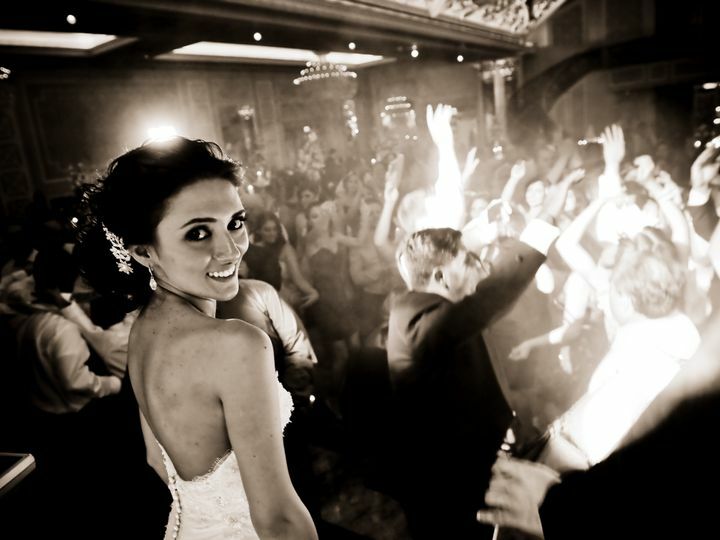 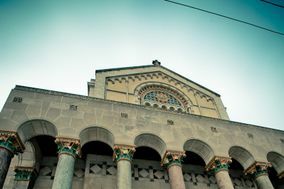 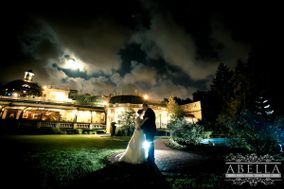 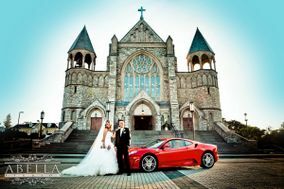 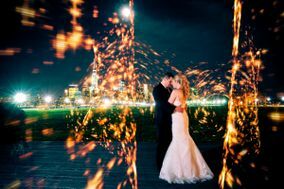 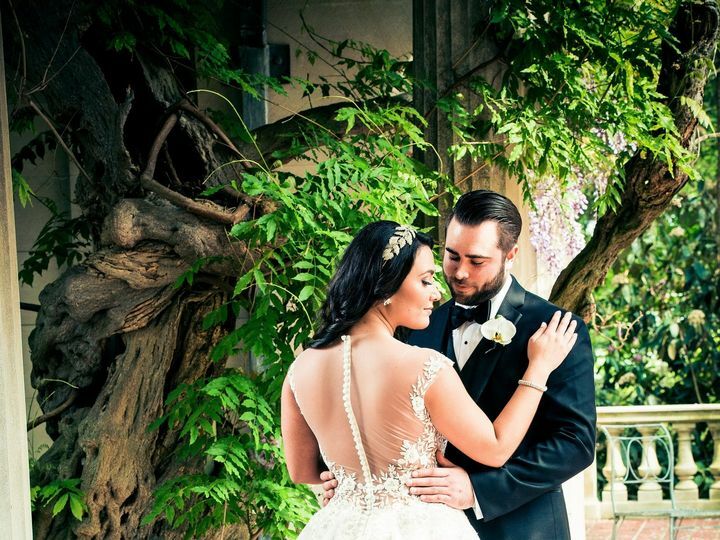 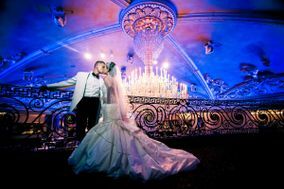 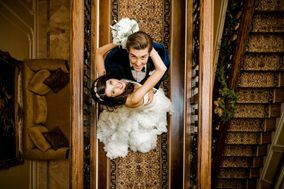 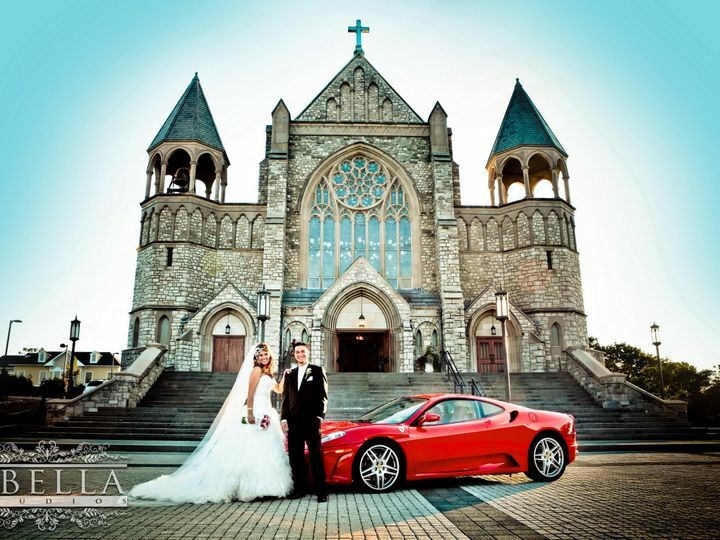 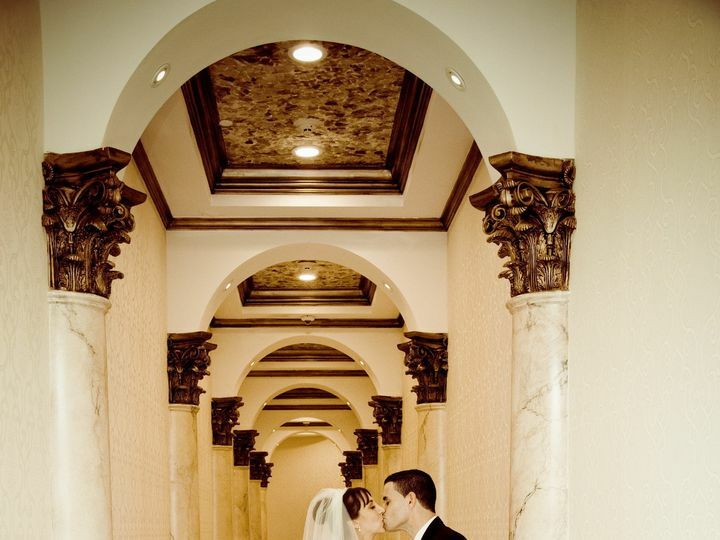 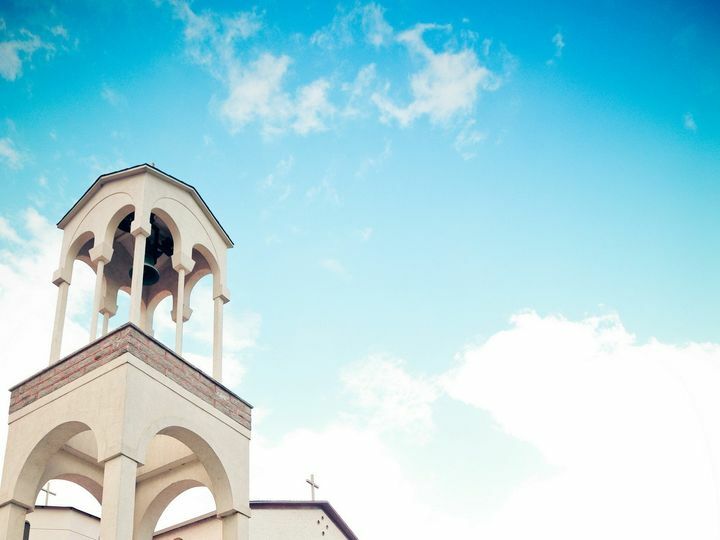 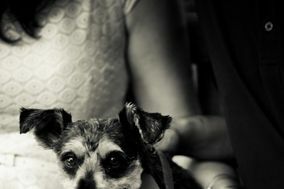 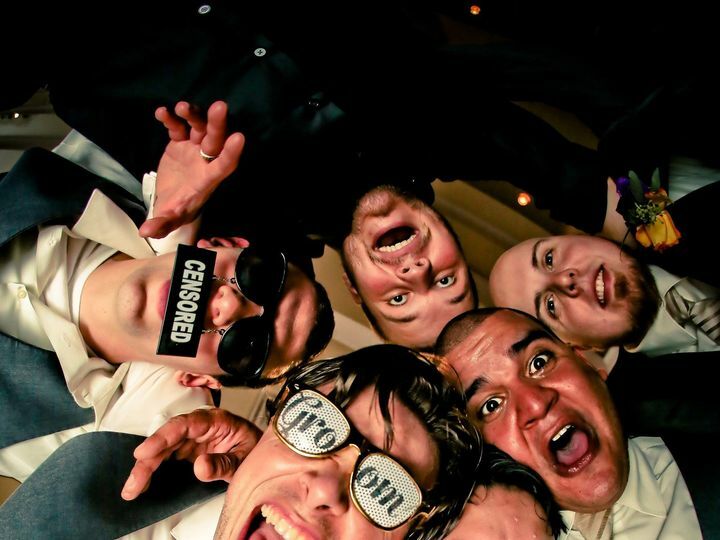 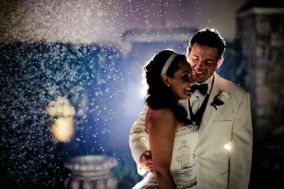 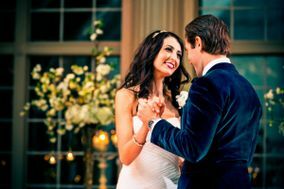 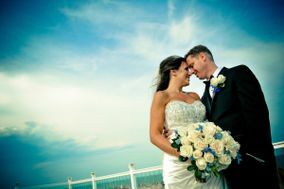 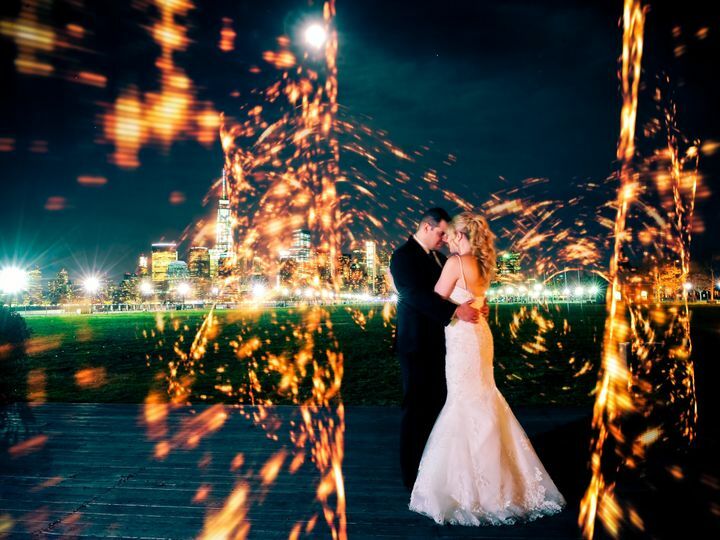 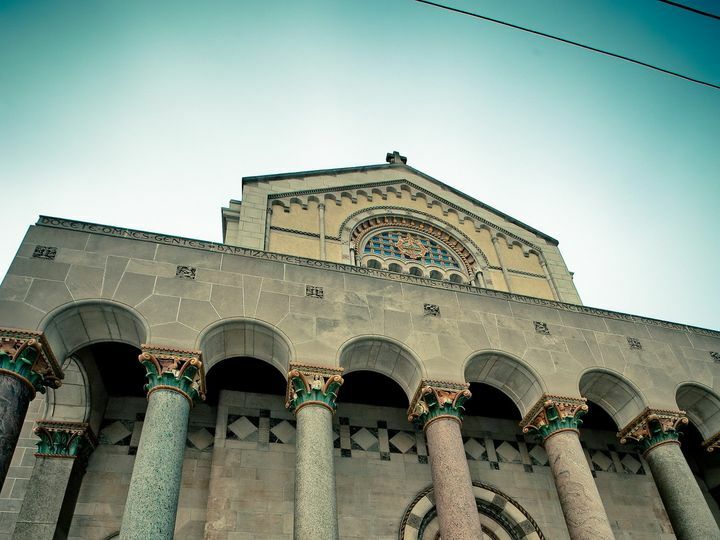 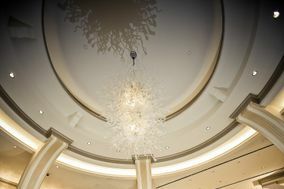 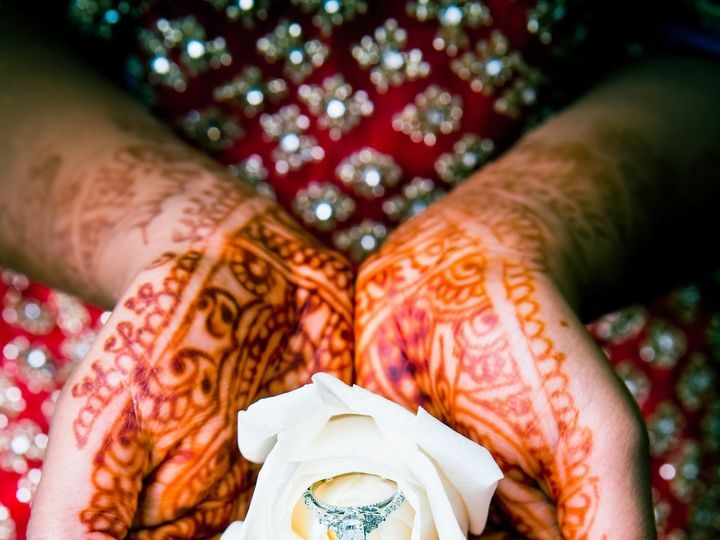 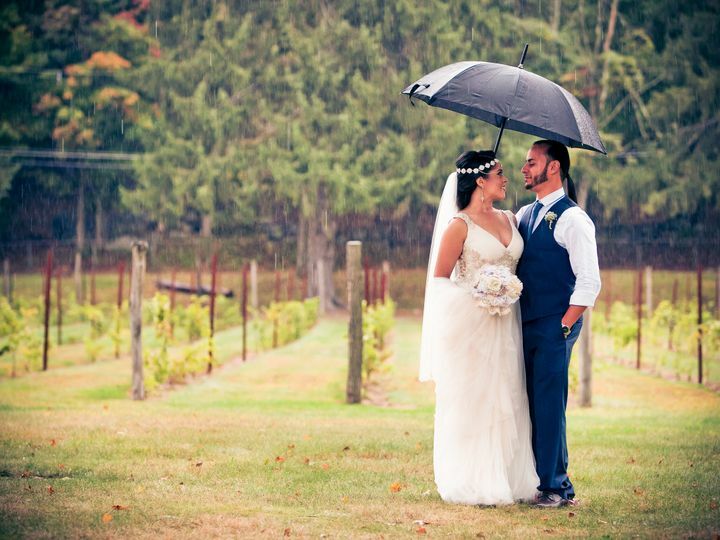 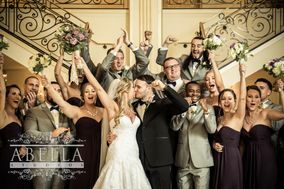 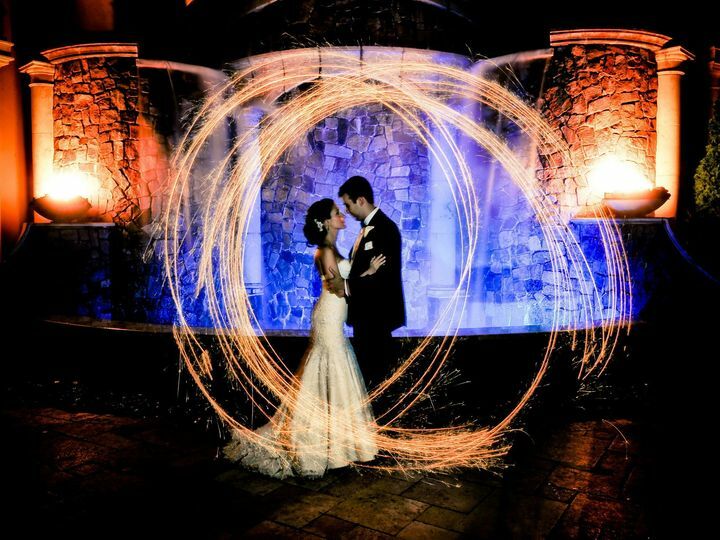 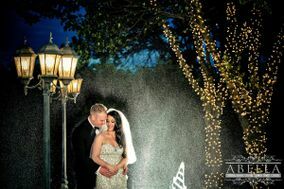 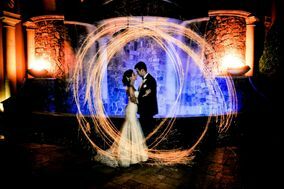 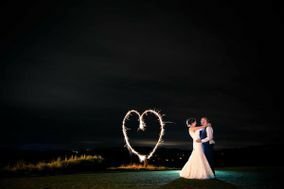 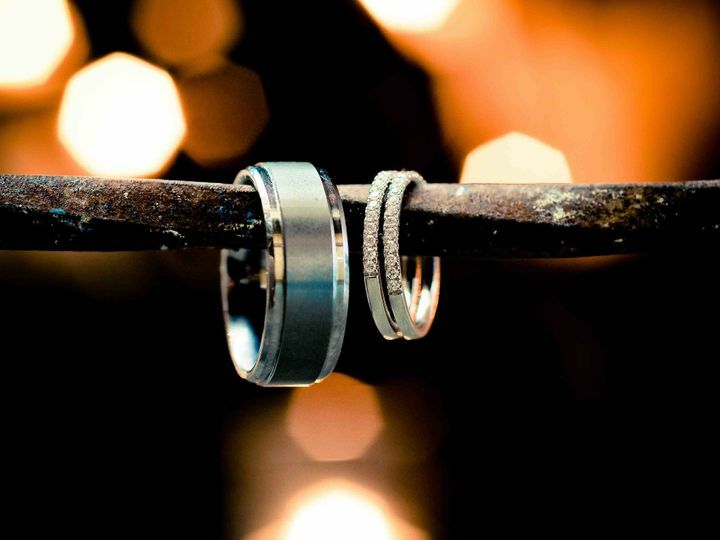 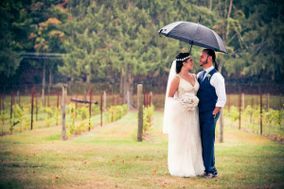 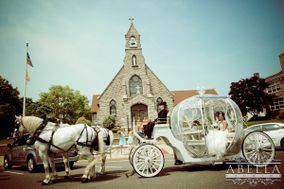 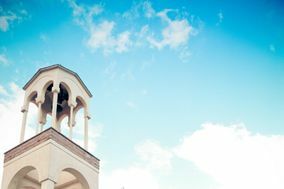 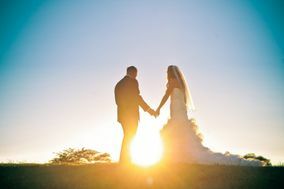 This wedding photographer covers weddings throughout New Jersey, New York and Connecticut, as well as some weddings in Pennsylvania. 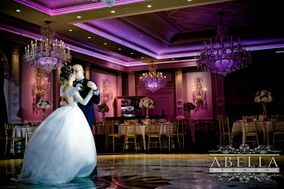 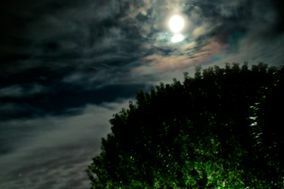 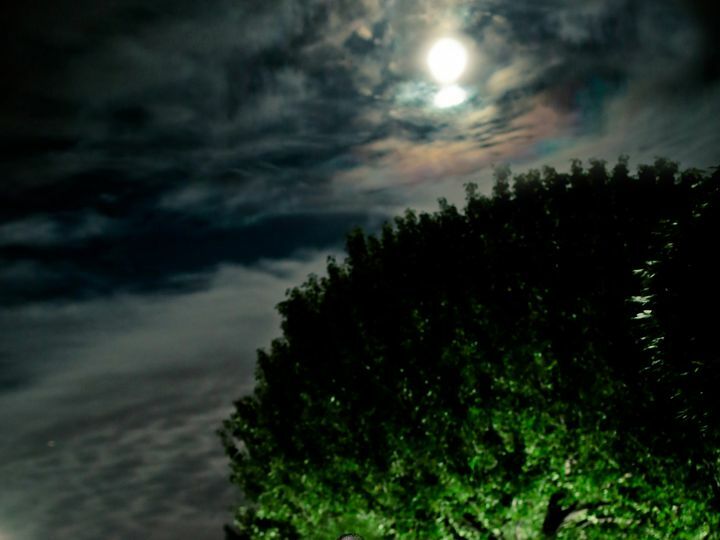 The studio has two locations, one in Fairfield, New Jersey and the other in East Brunswick, New Jersey.